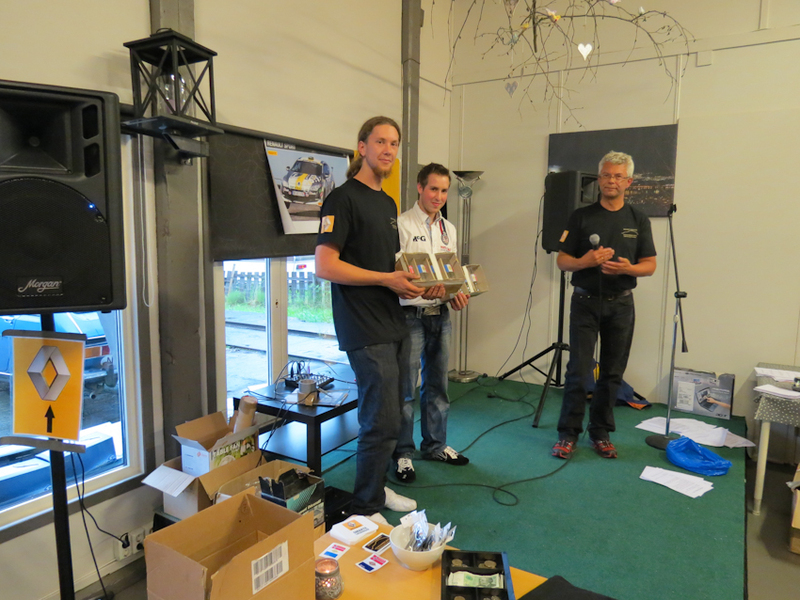 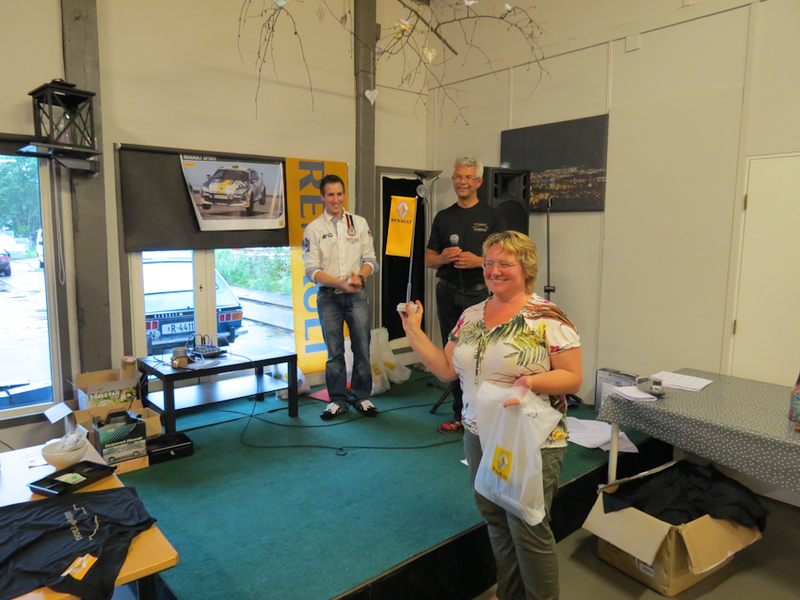 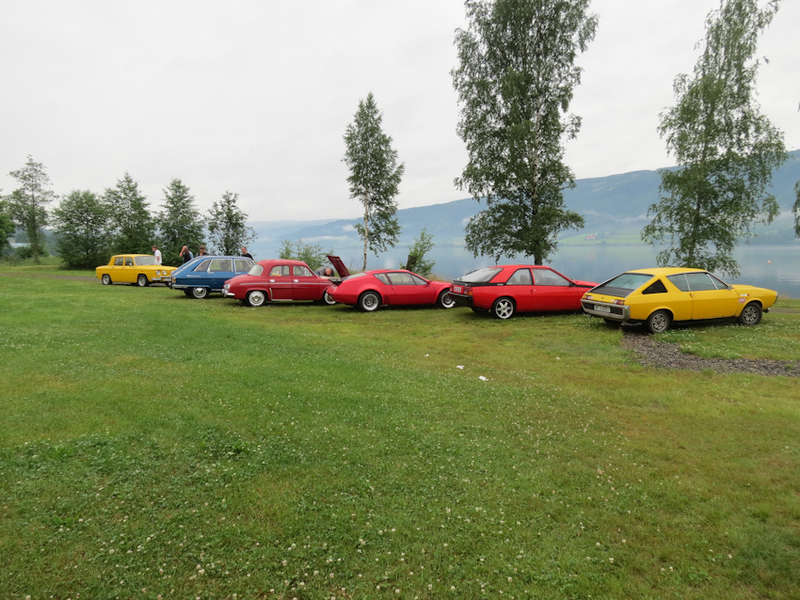 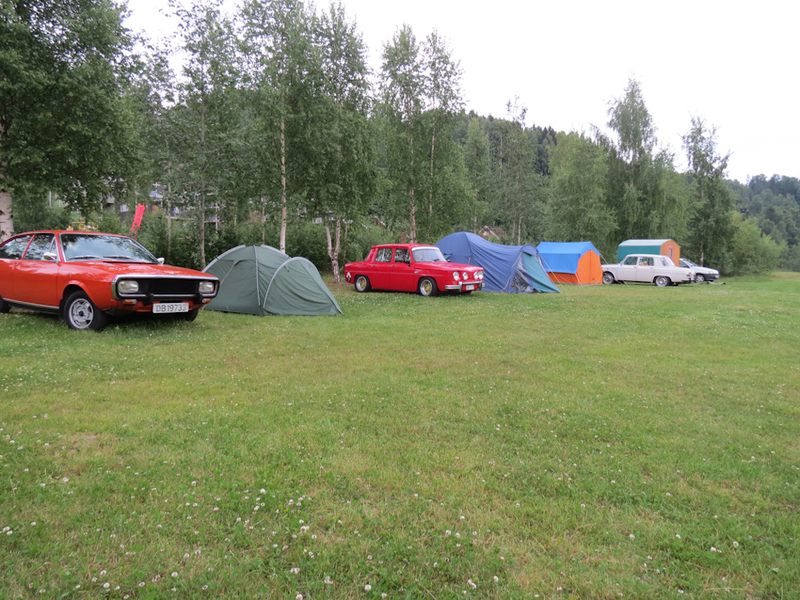 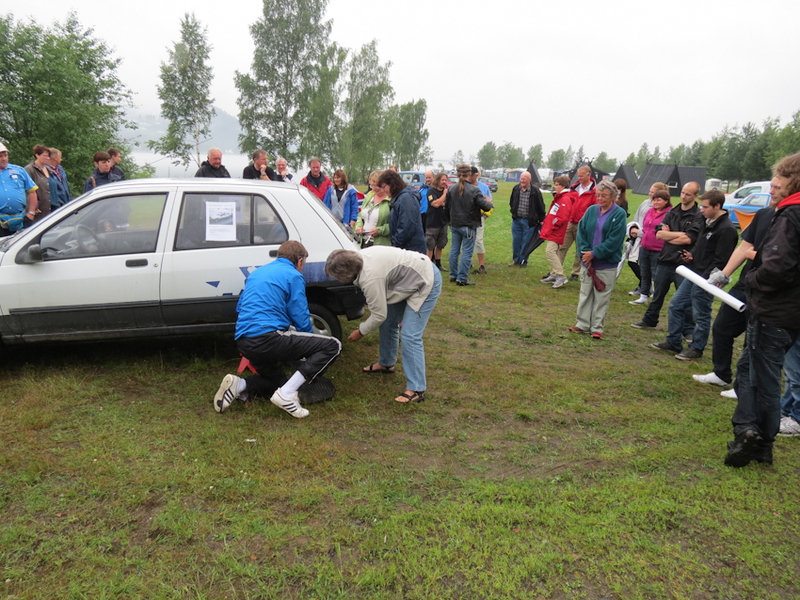 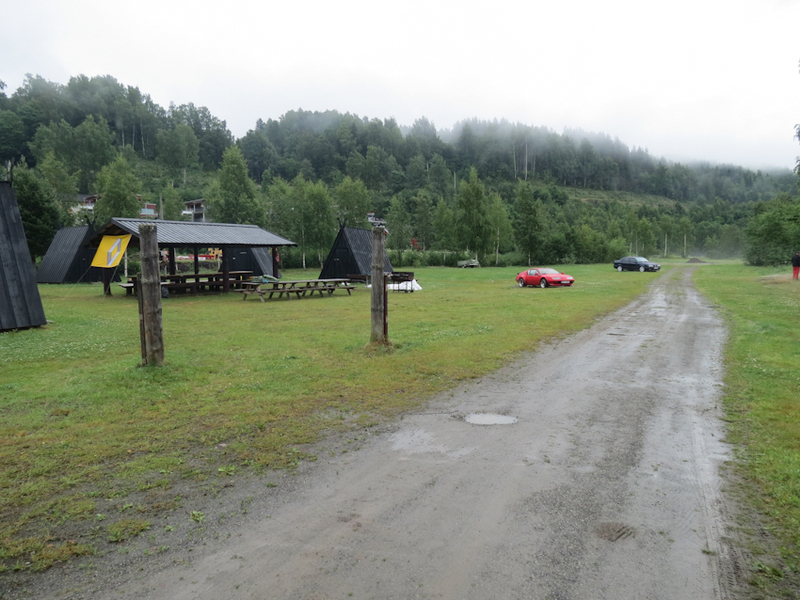 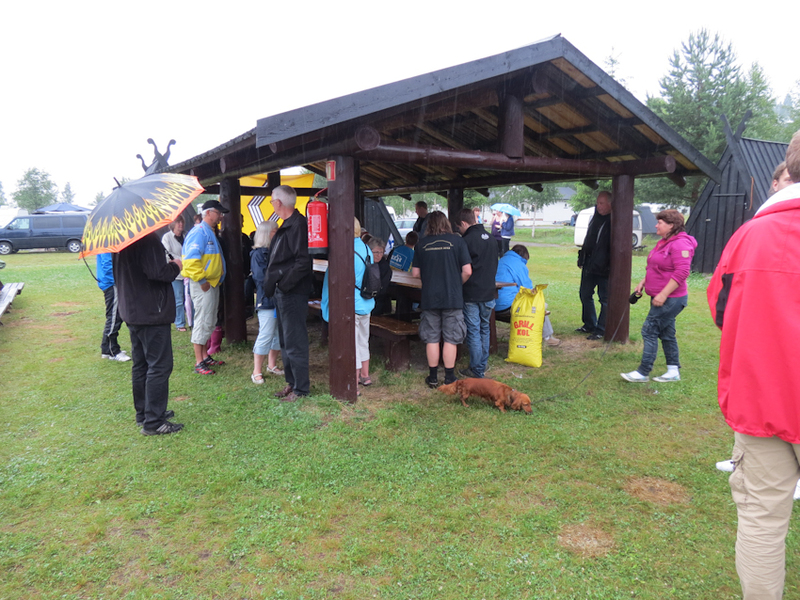 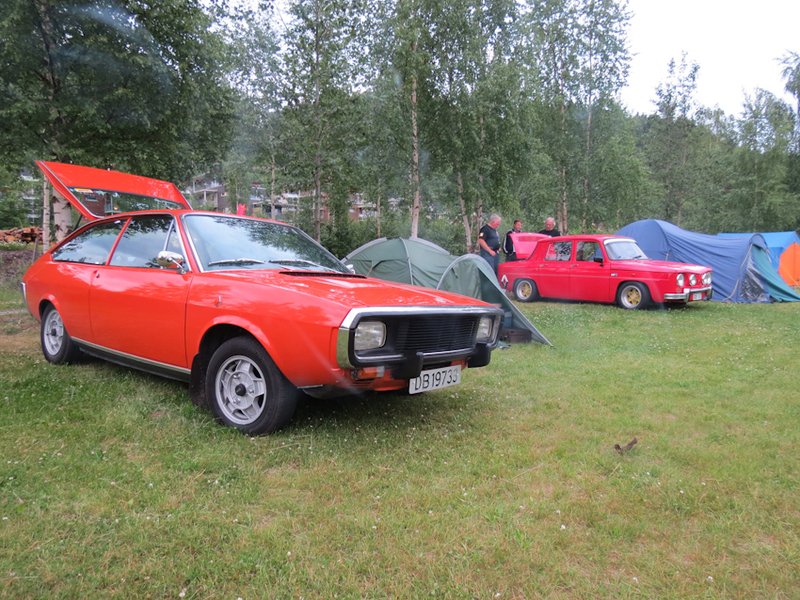 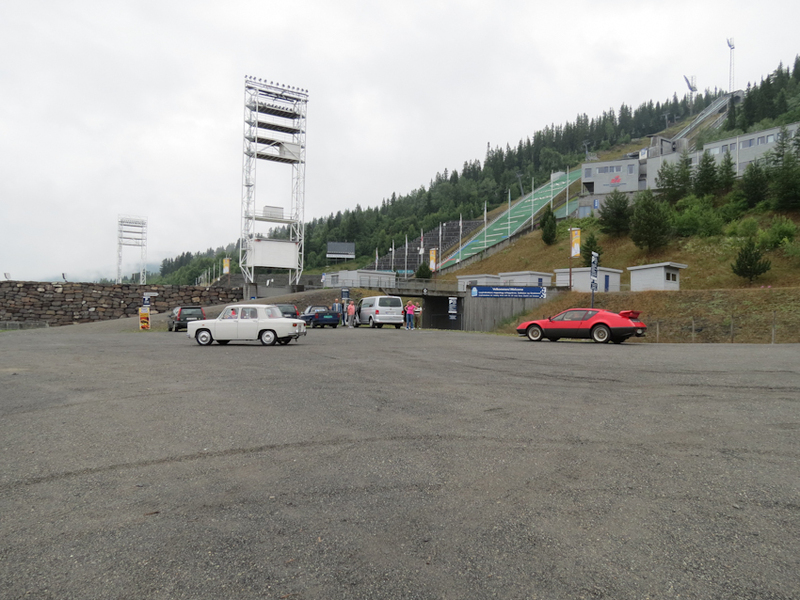 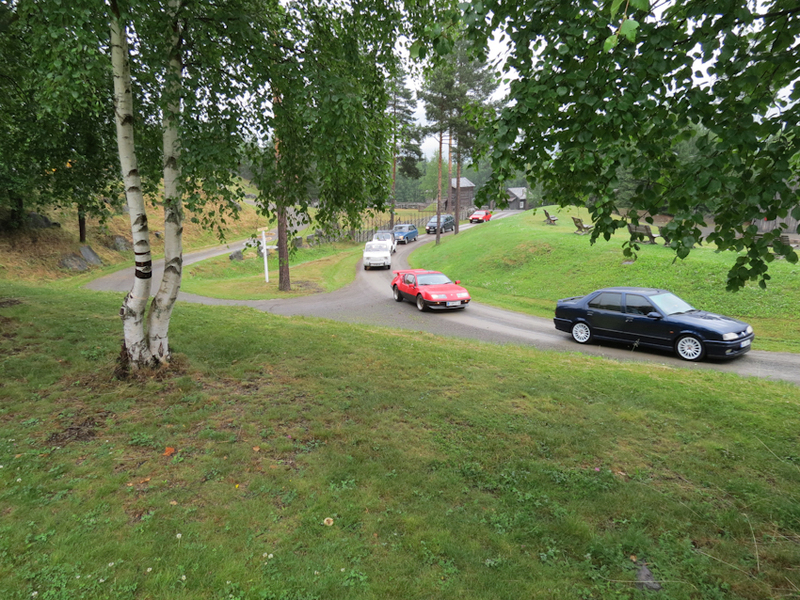 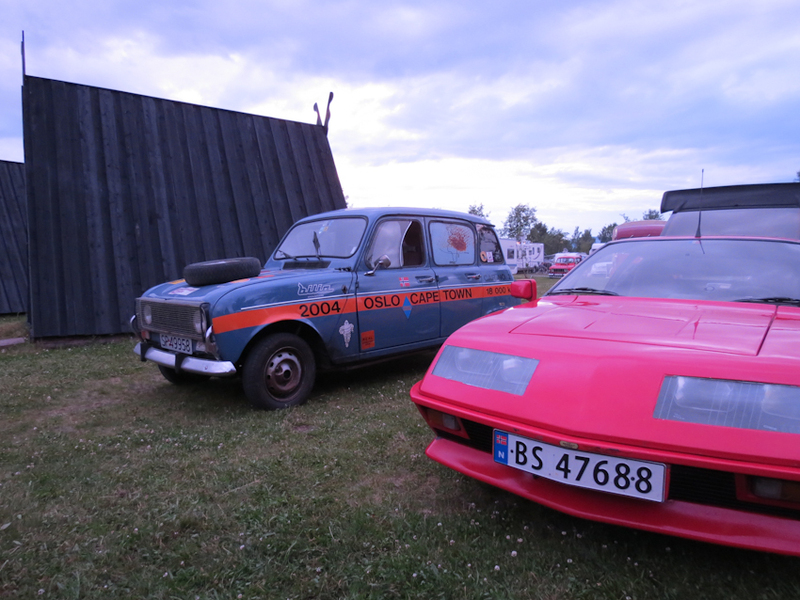 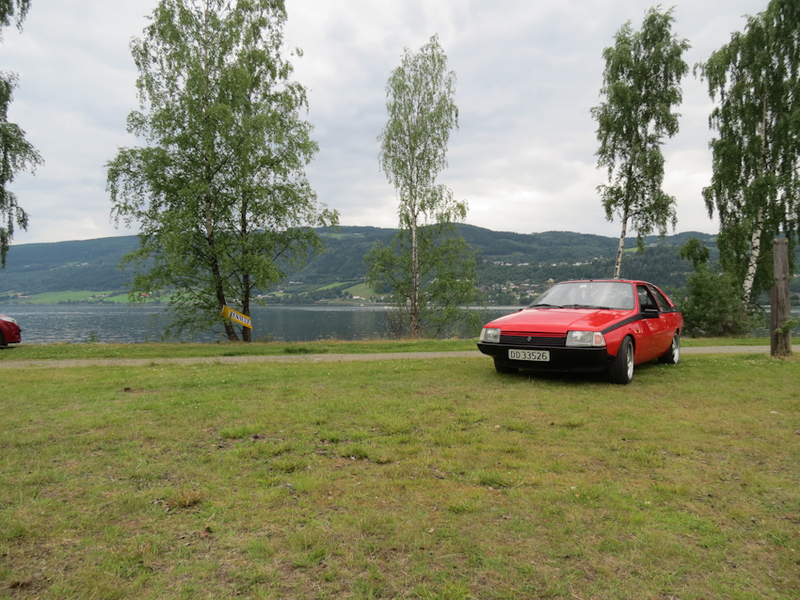 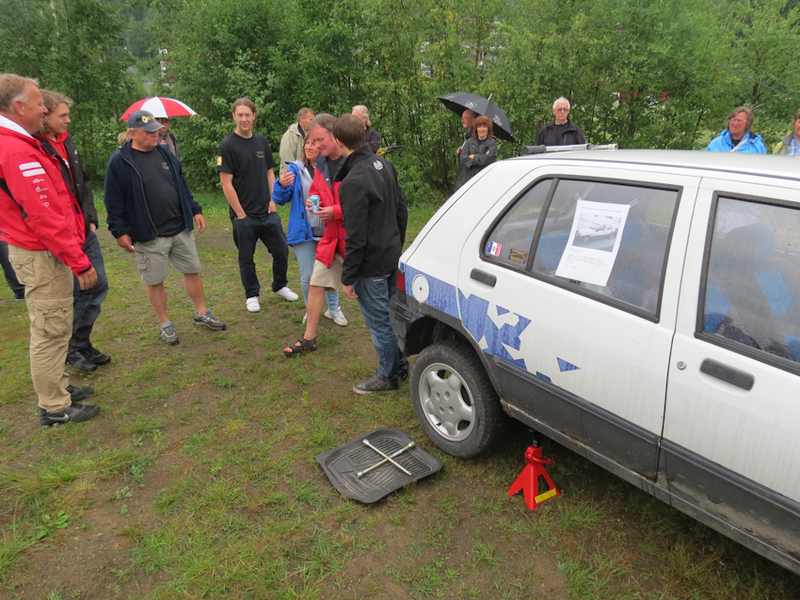 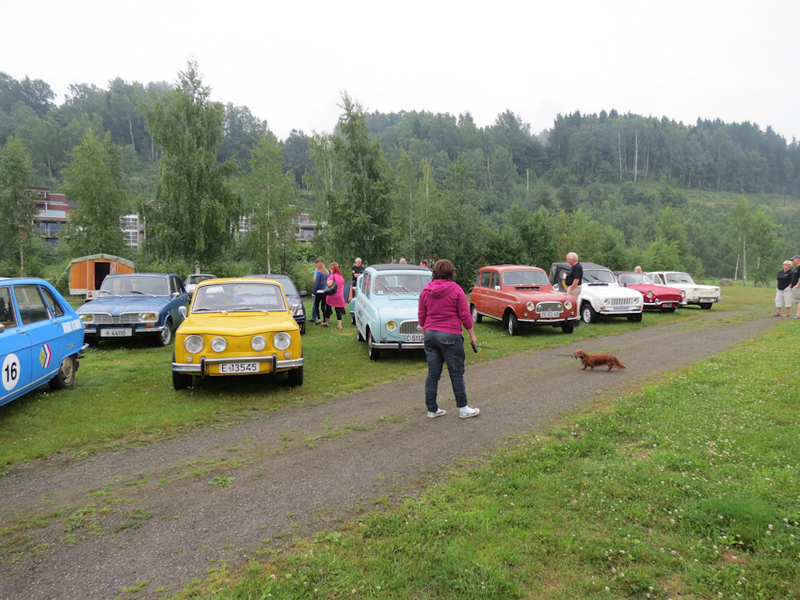 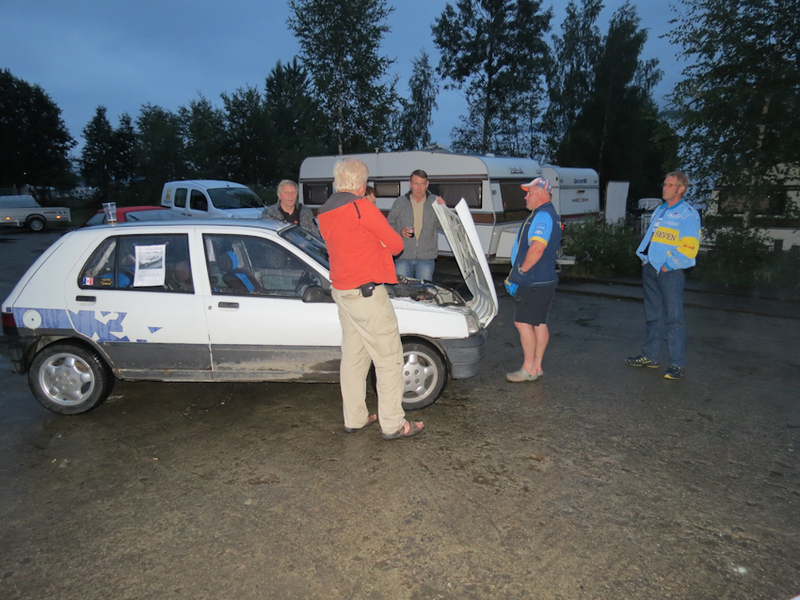 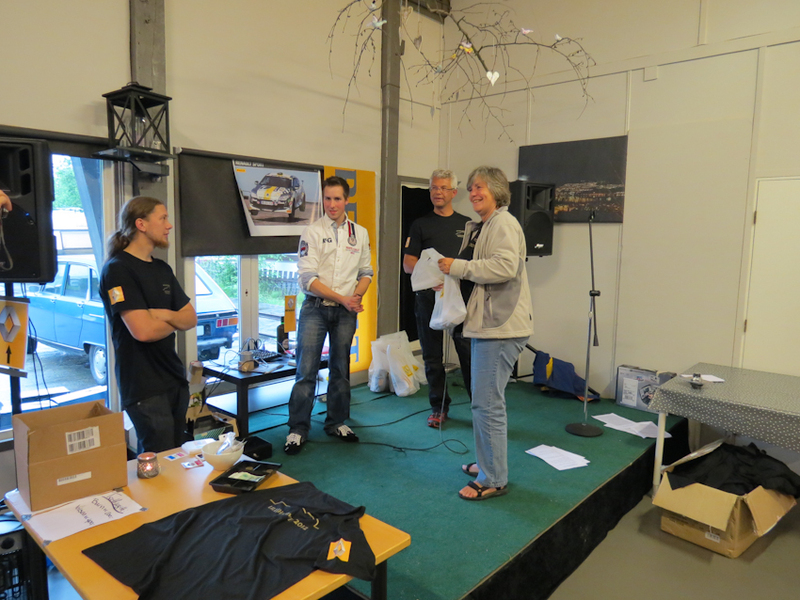 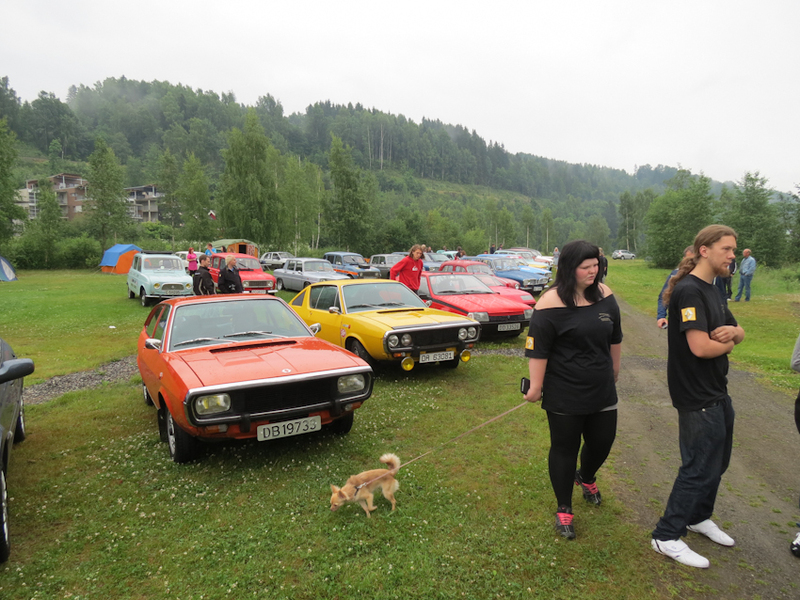 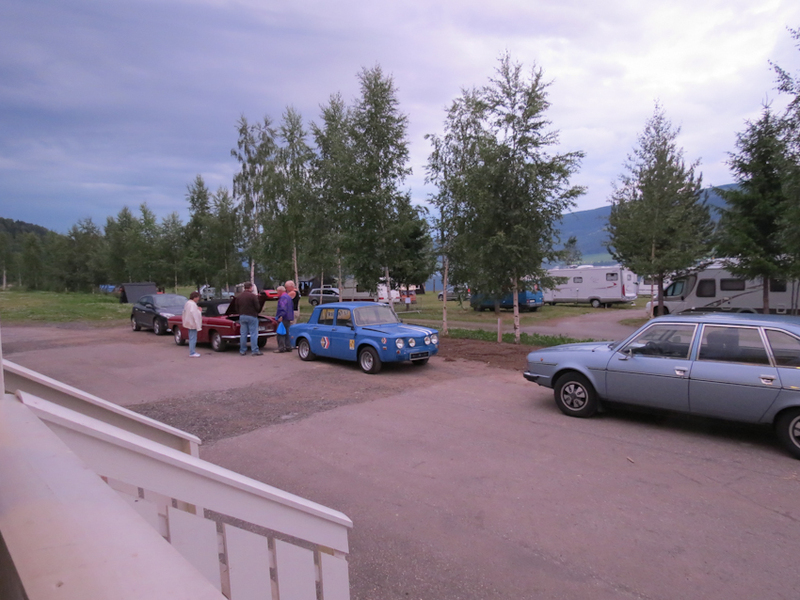 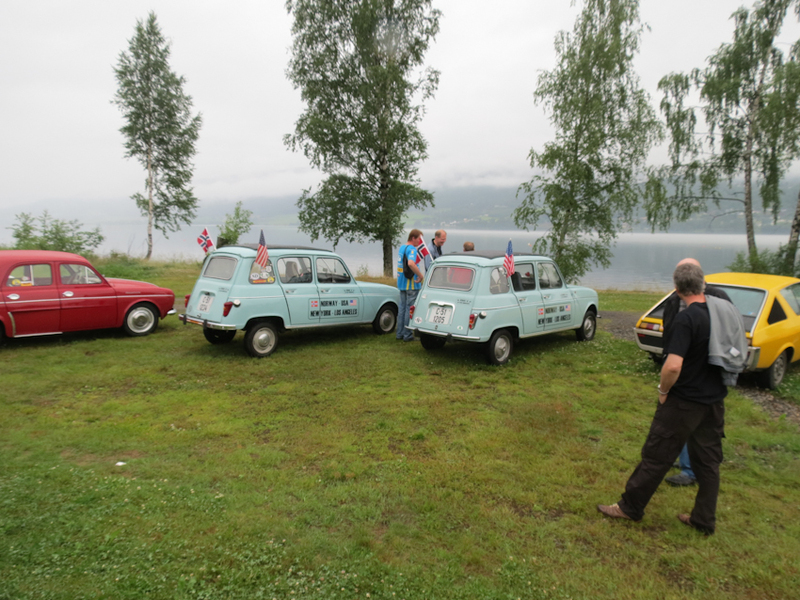 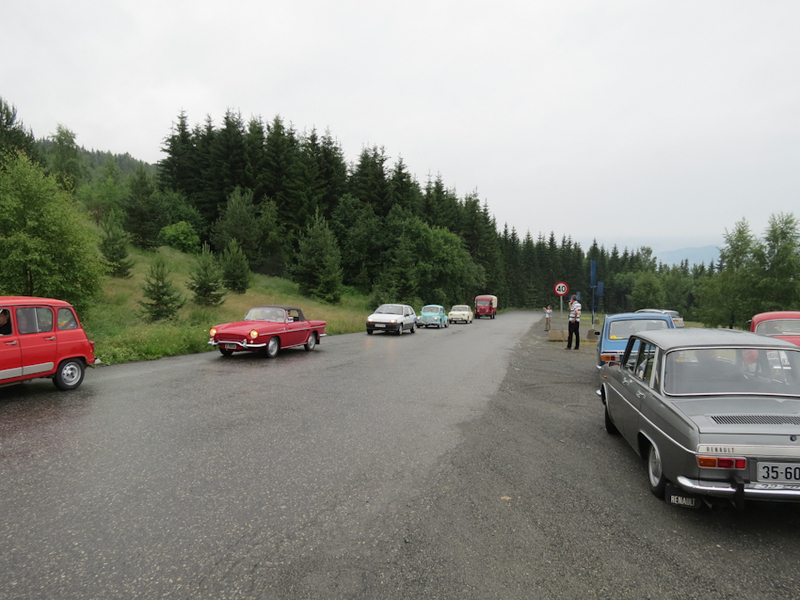 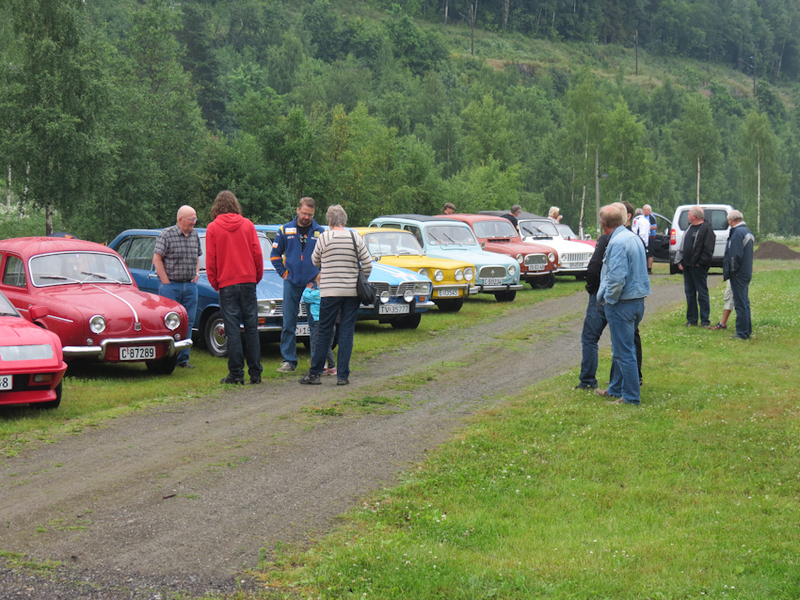 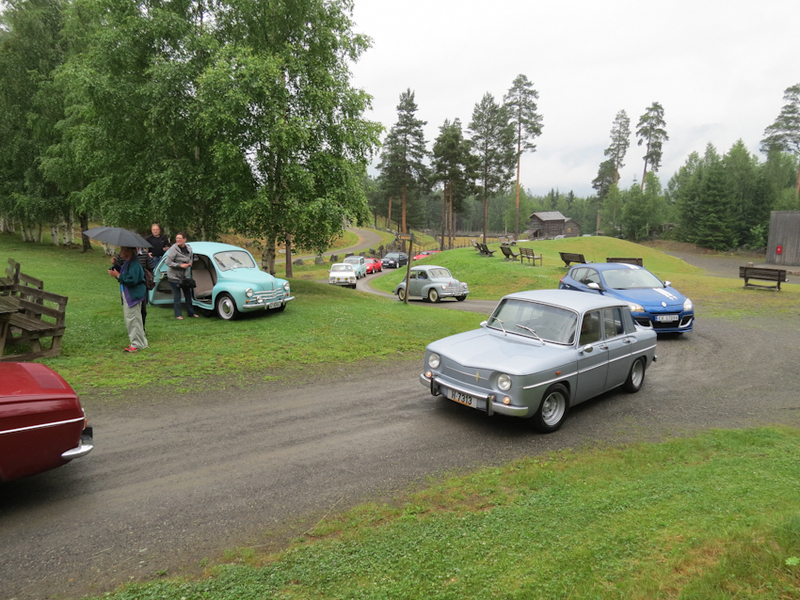 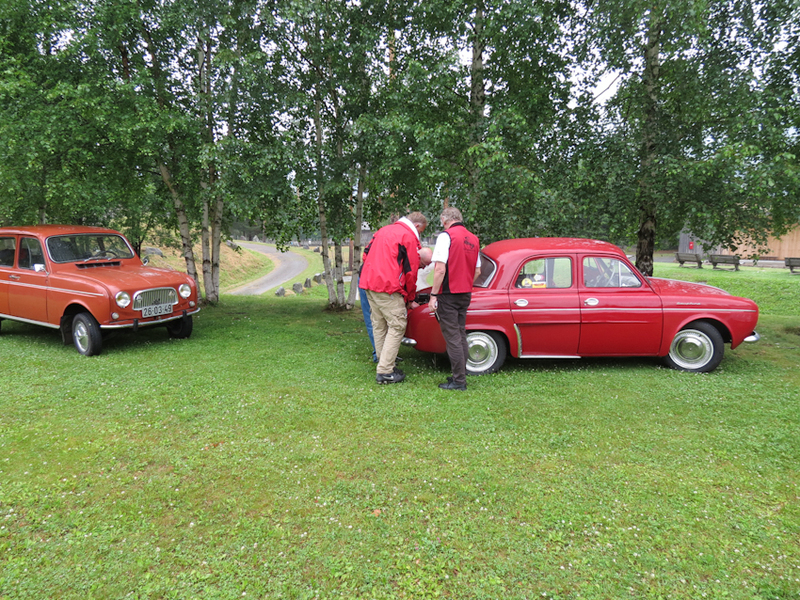 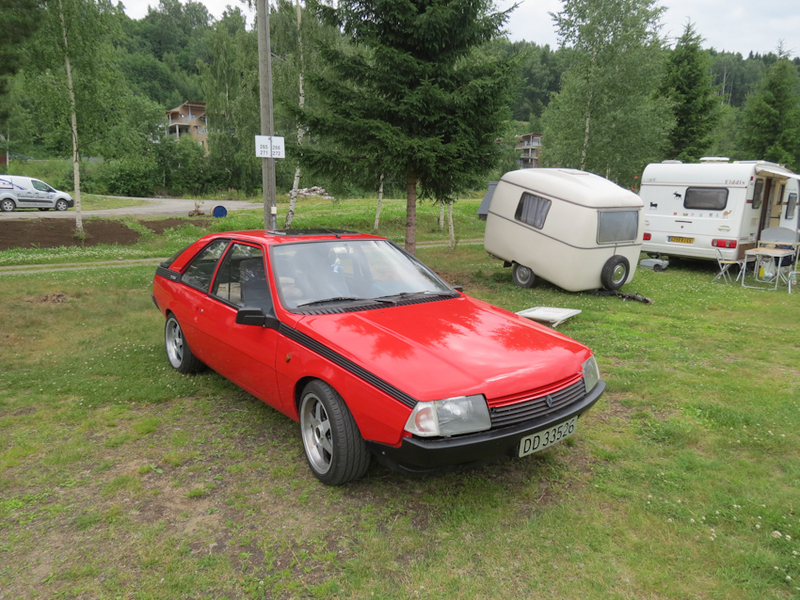 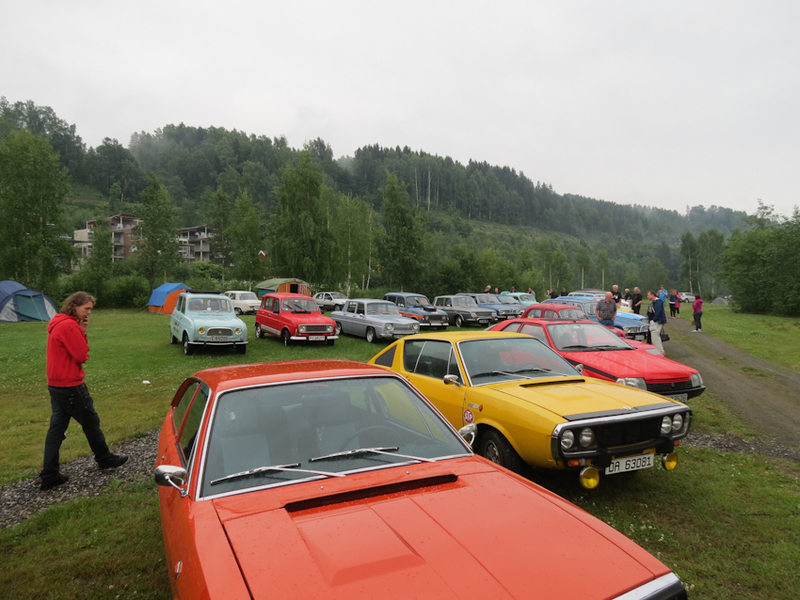 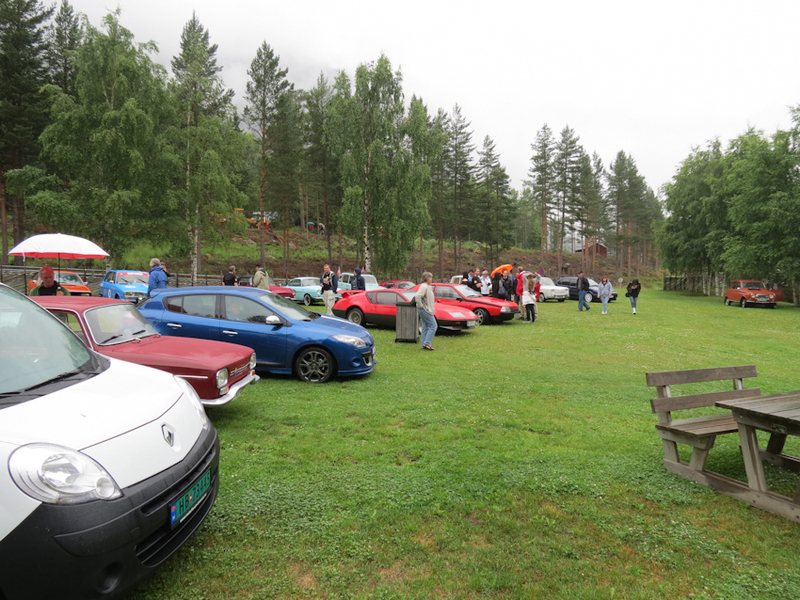 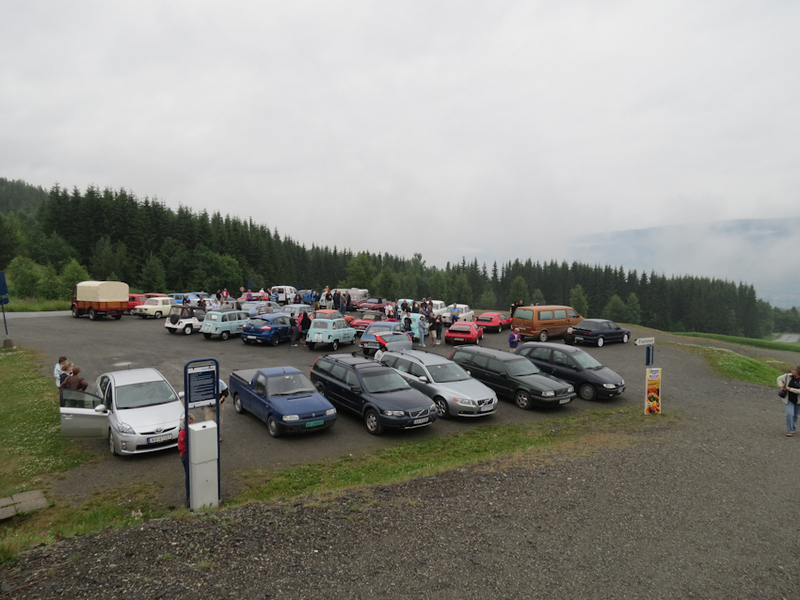 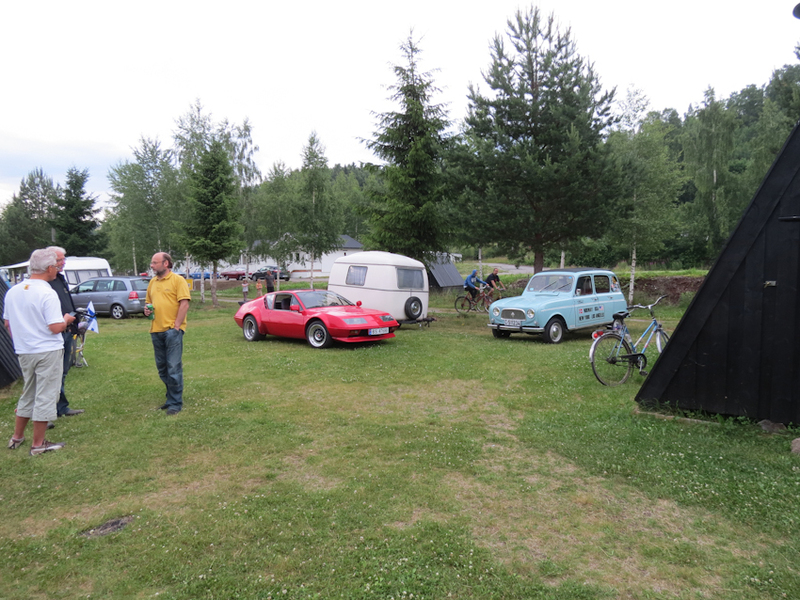 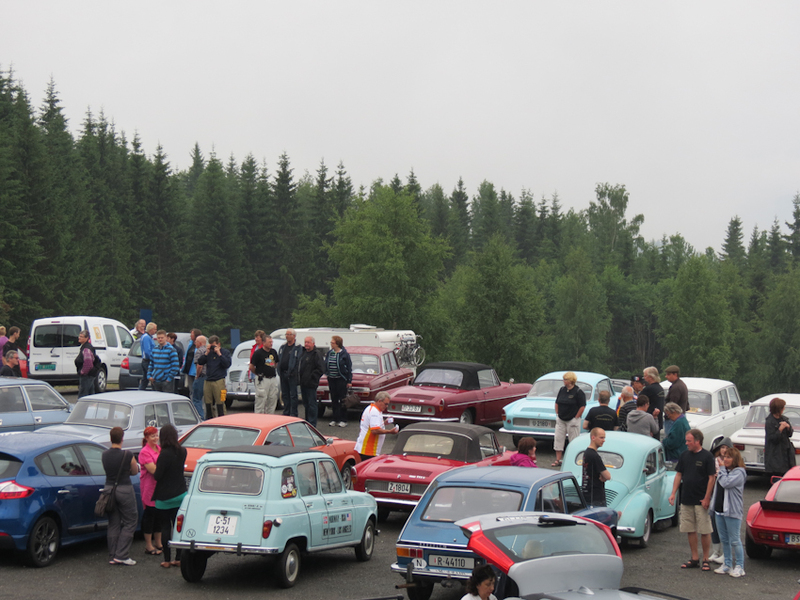 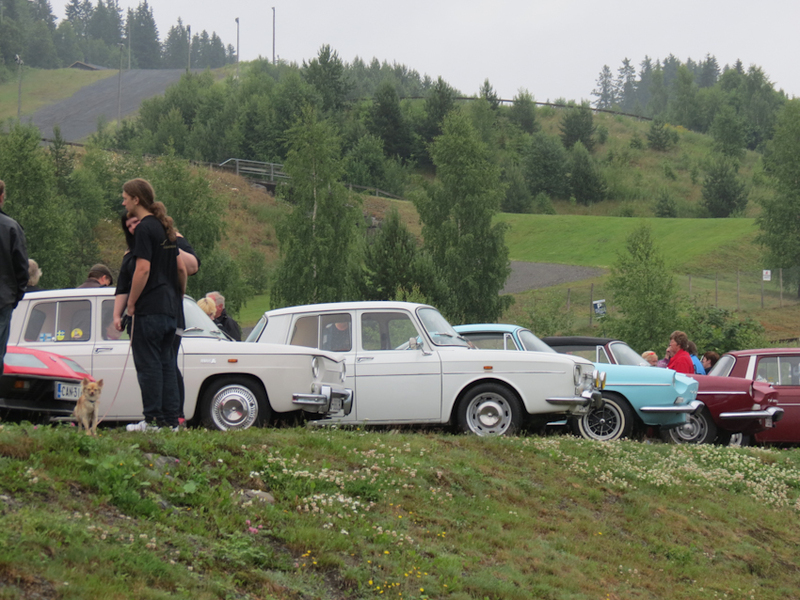 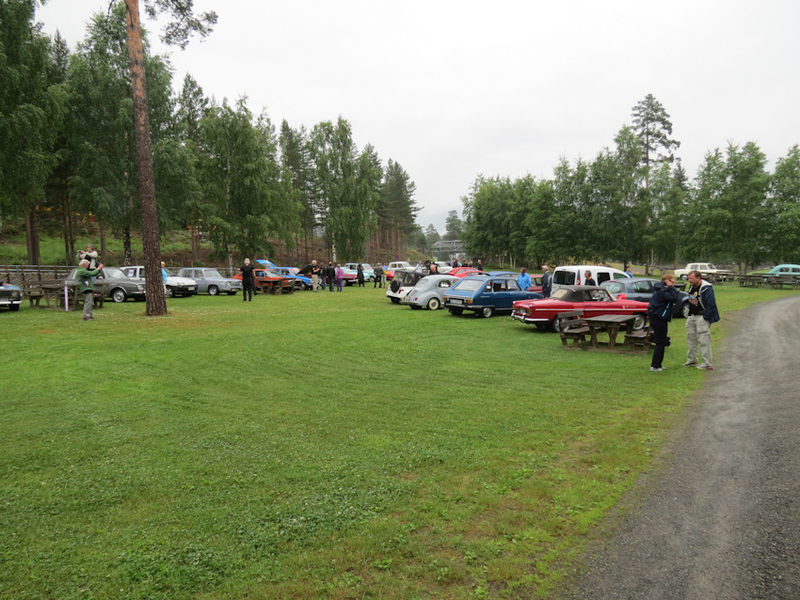 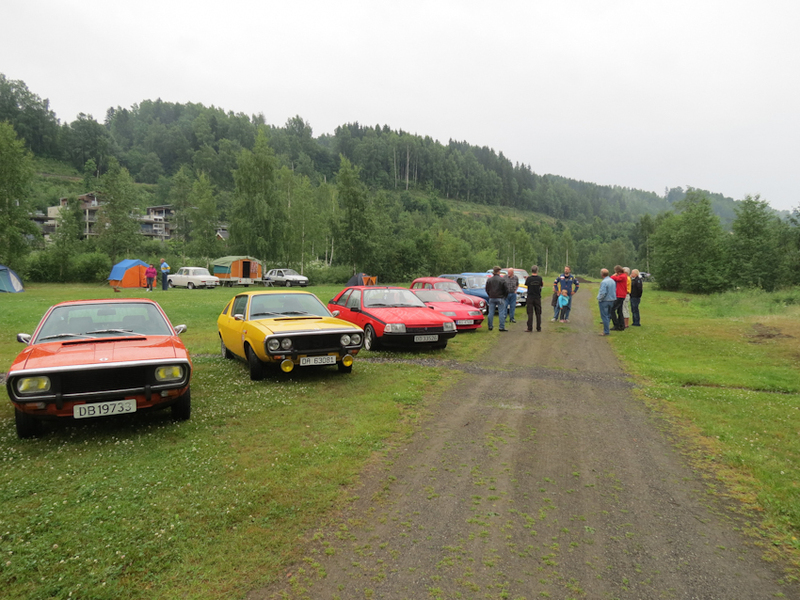 90 enthusiasts with 50 cars left their mark on Lillehammer. 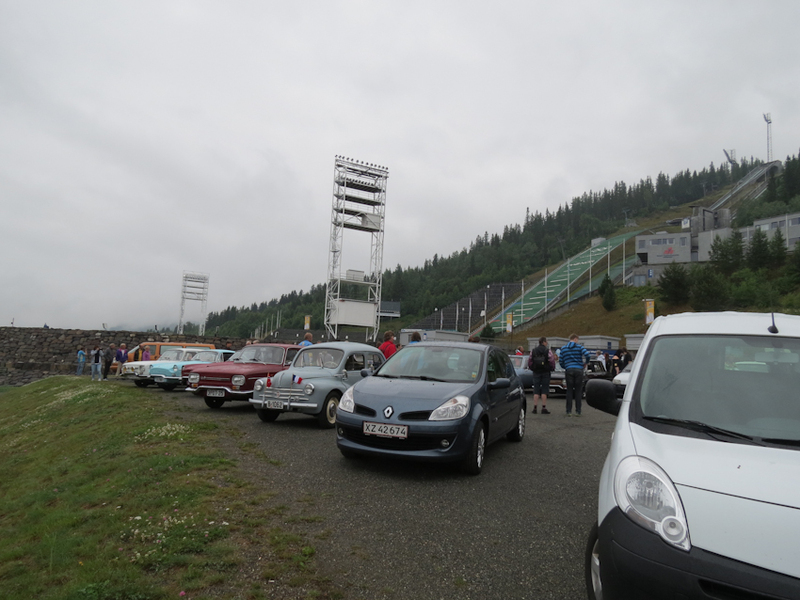 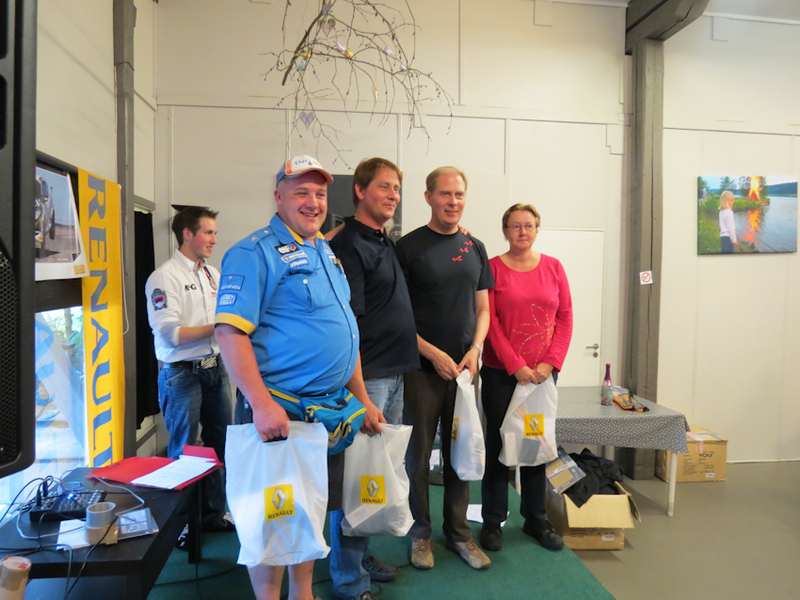 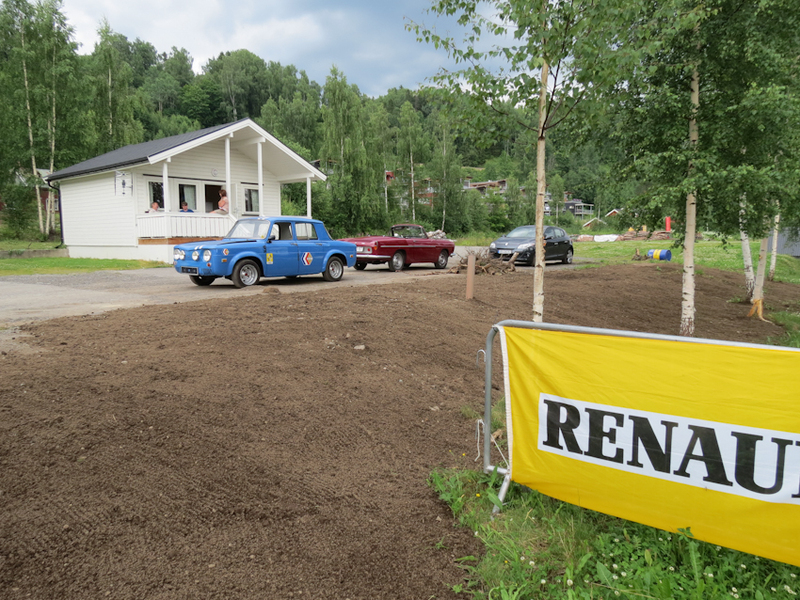 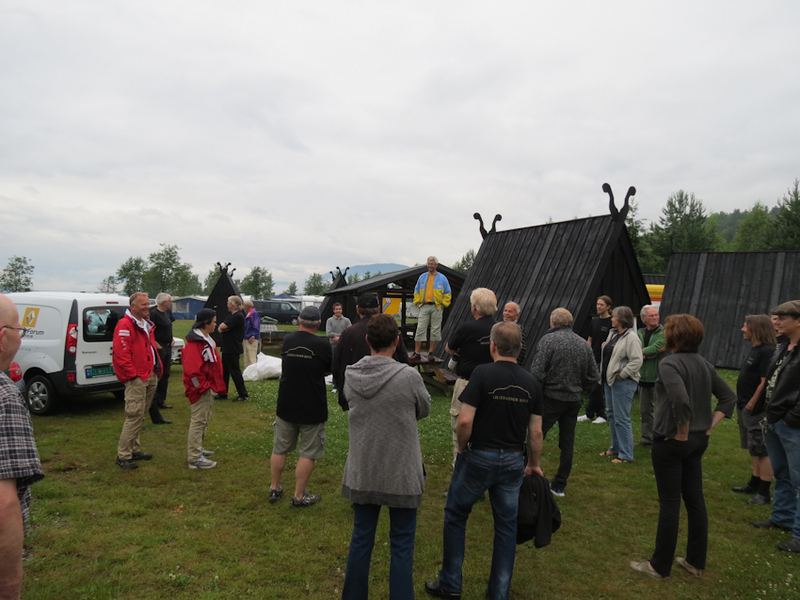 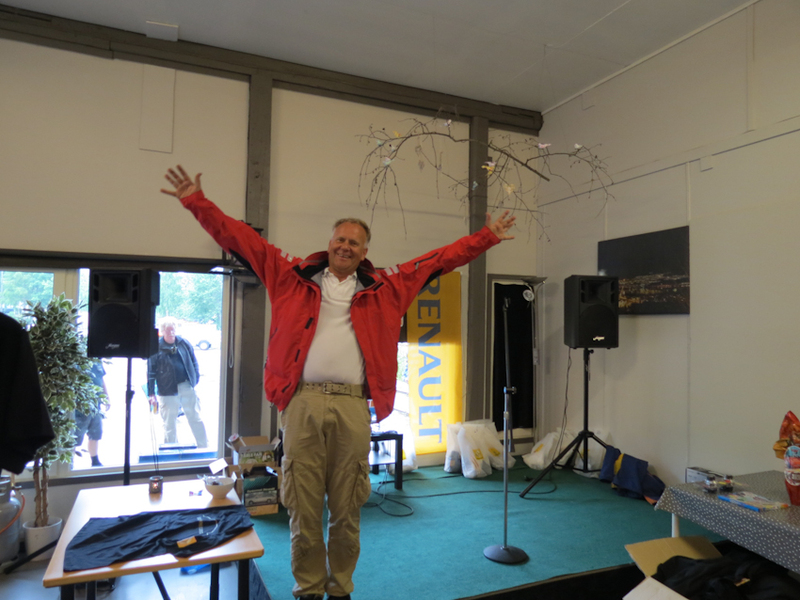 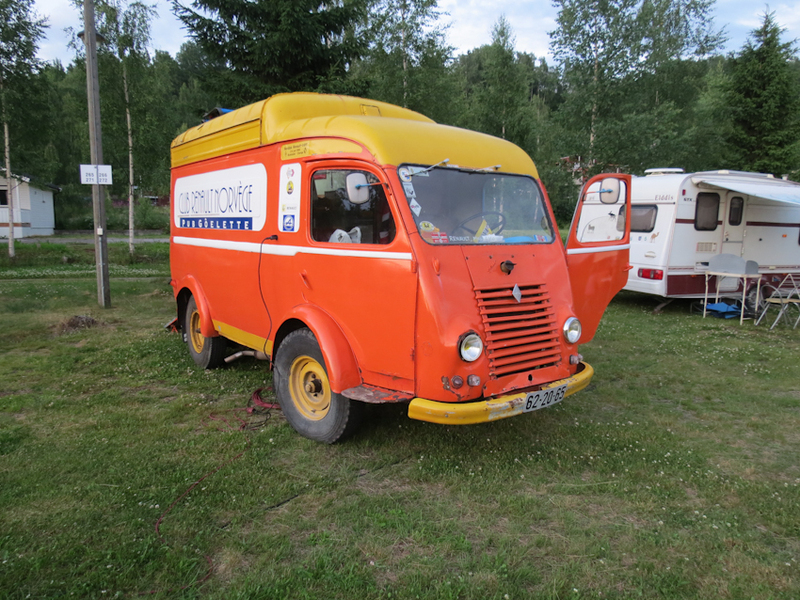 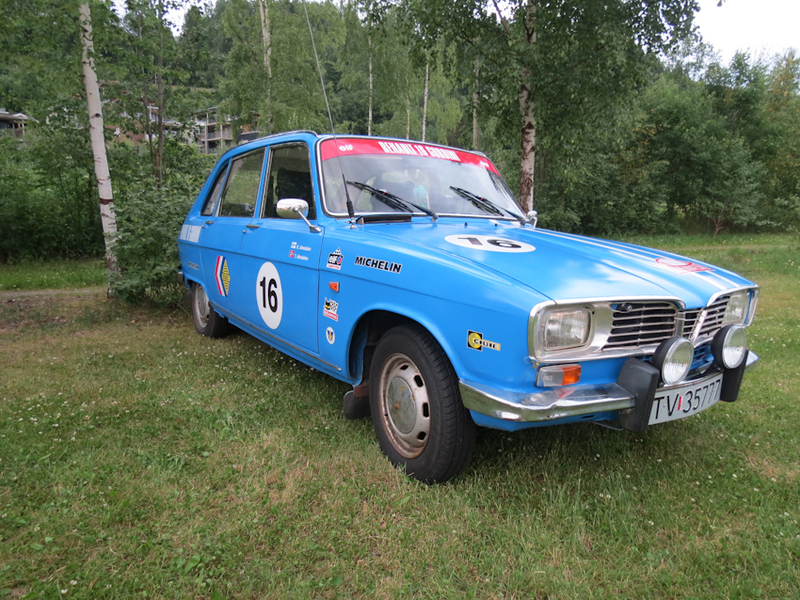 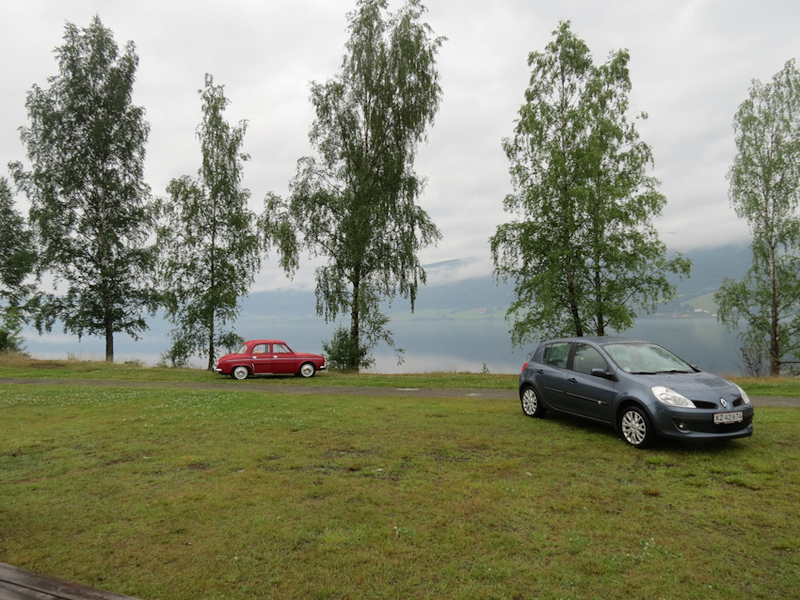 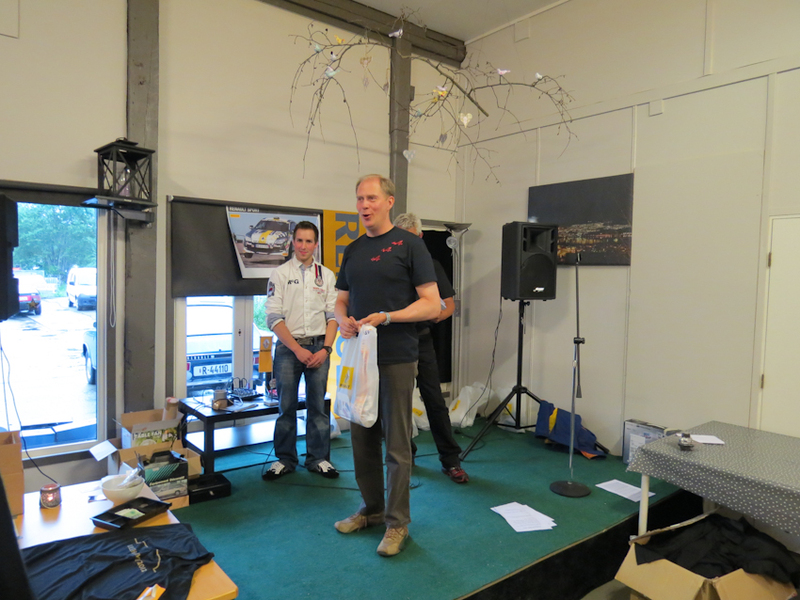 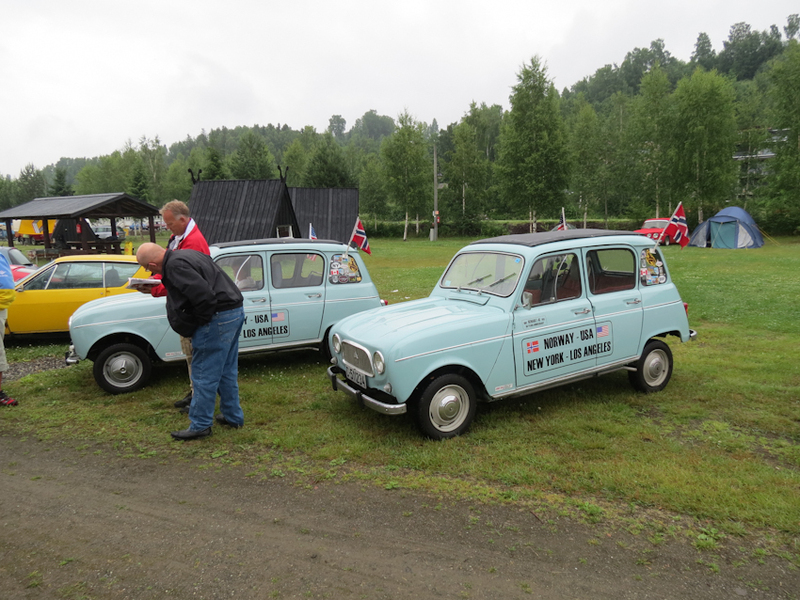 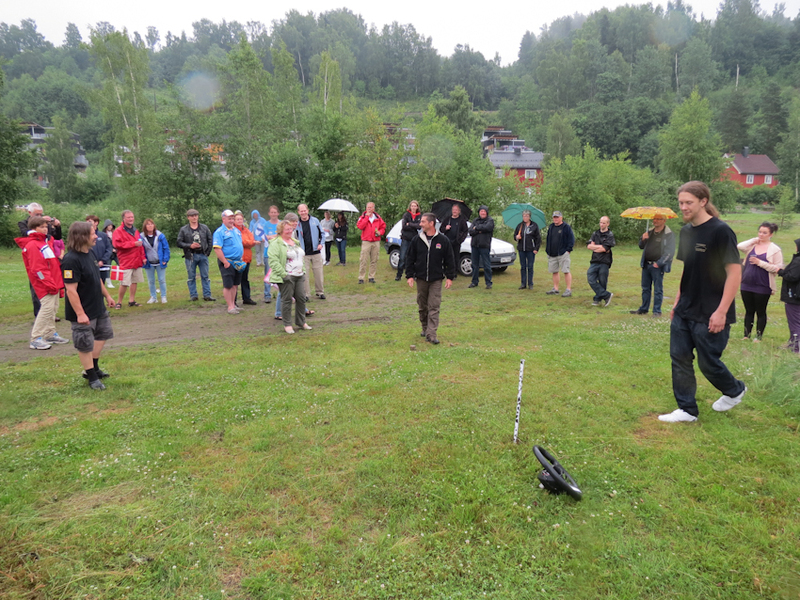 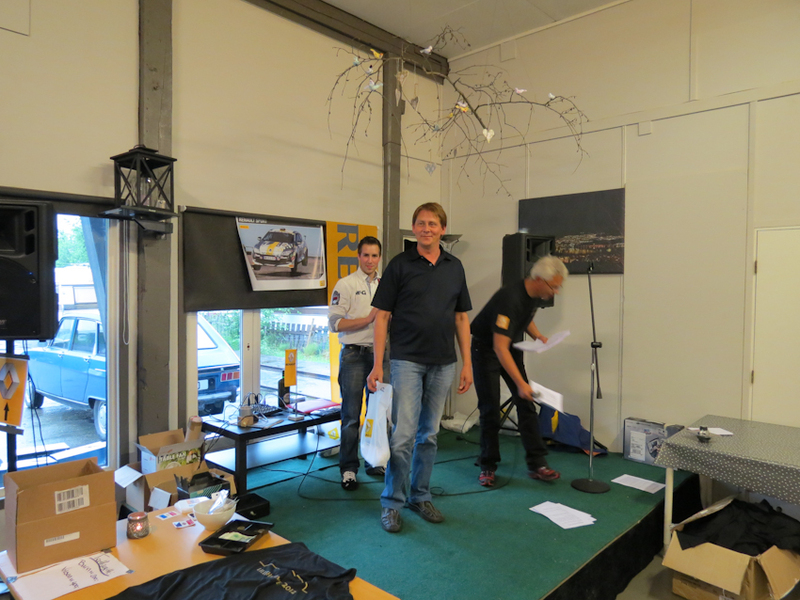 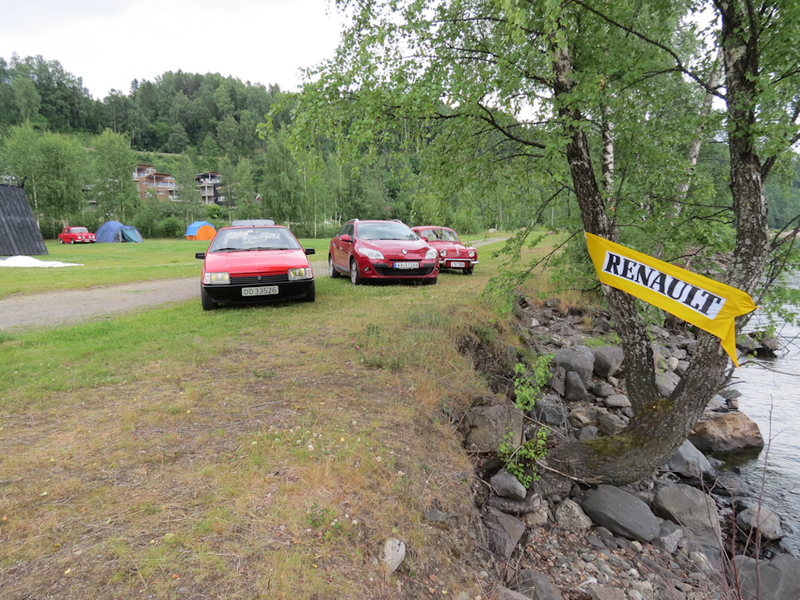 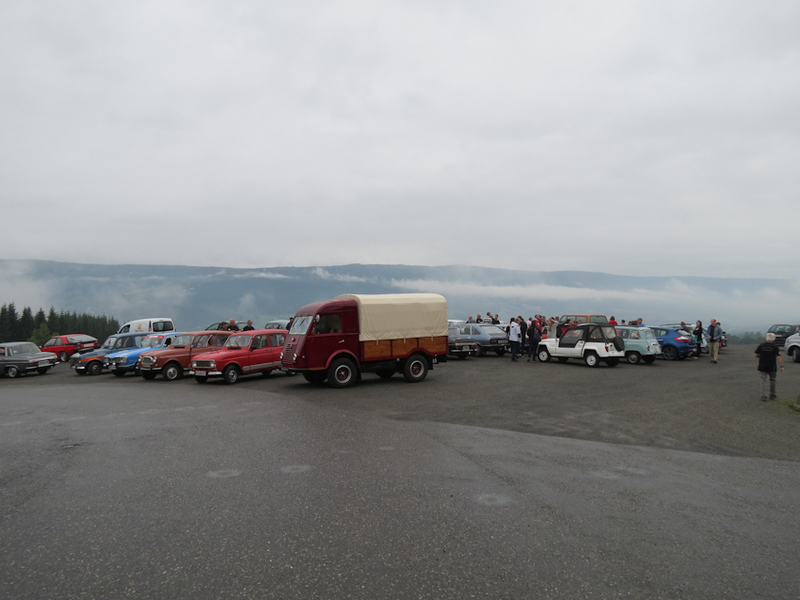 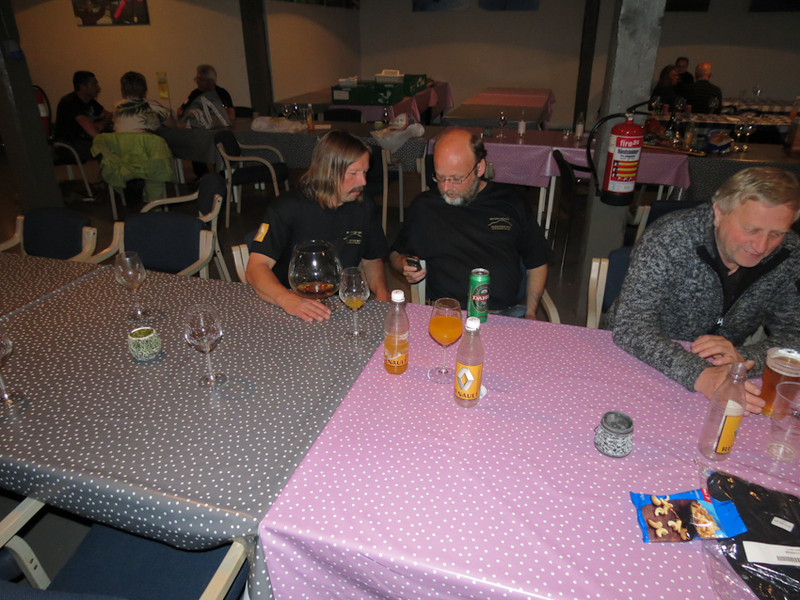 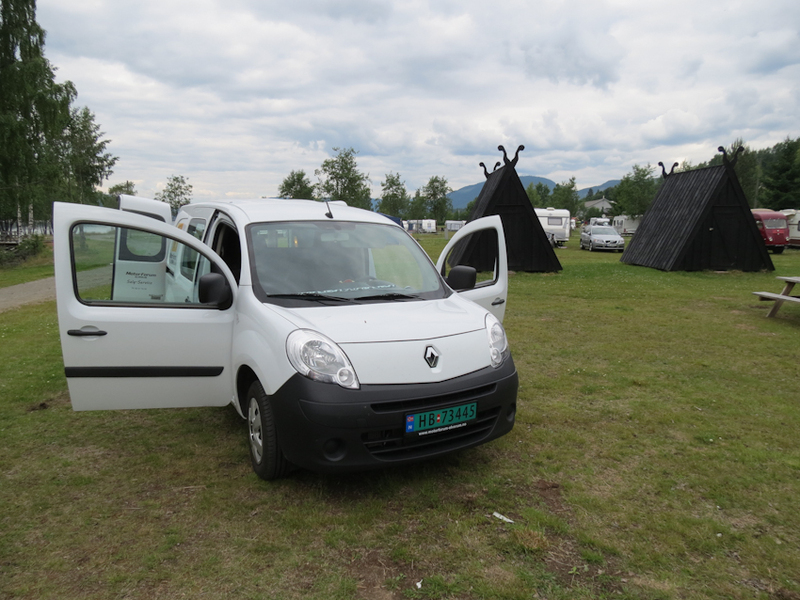 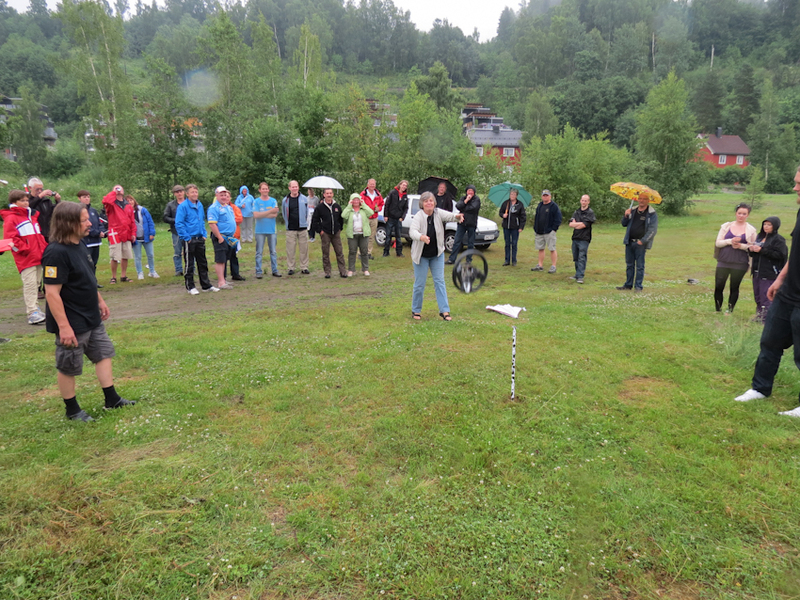 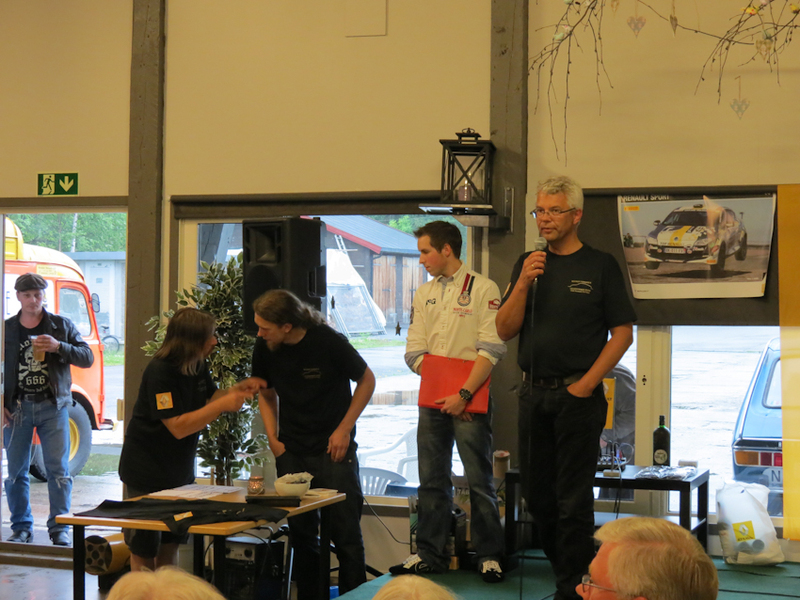 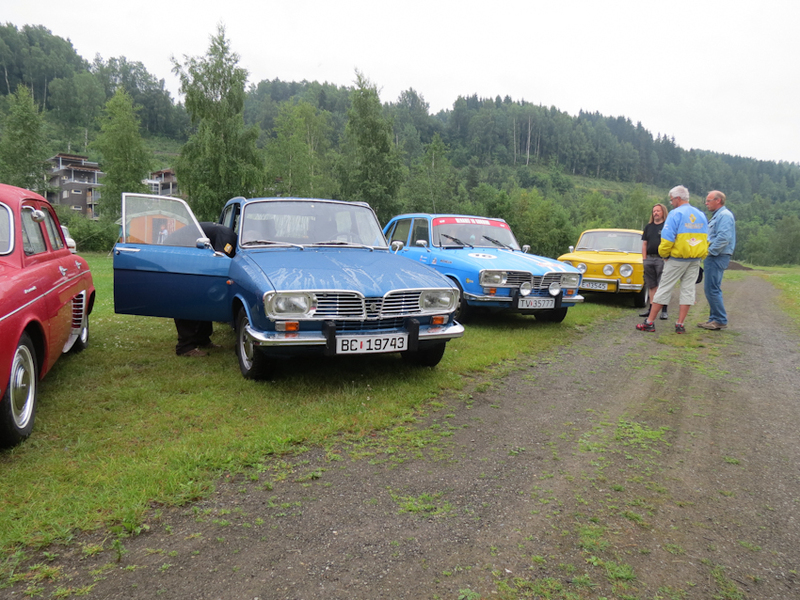 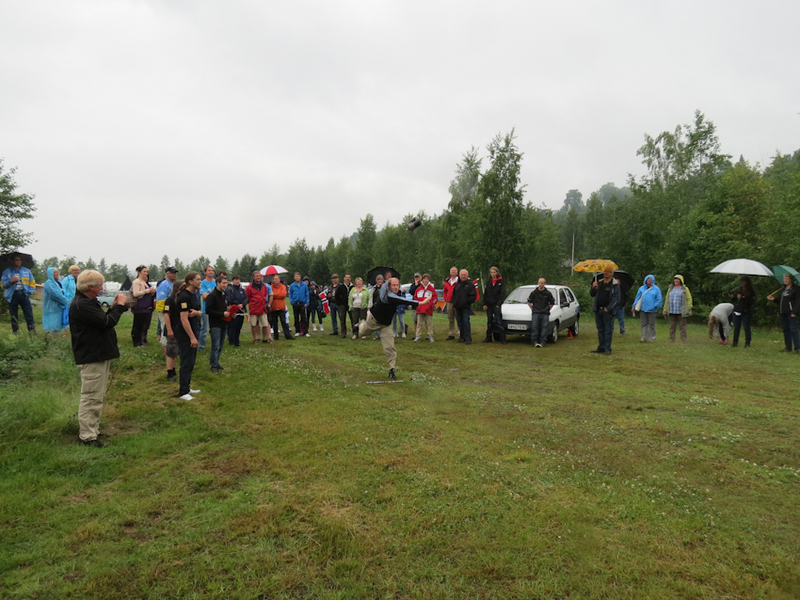 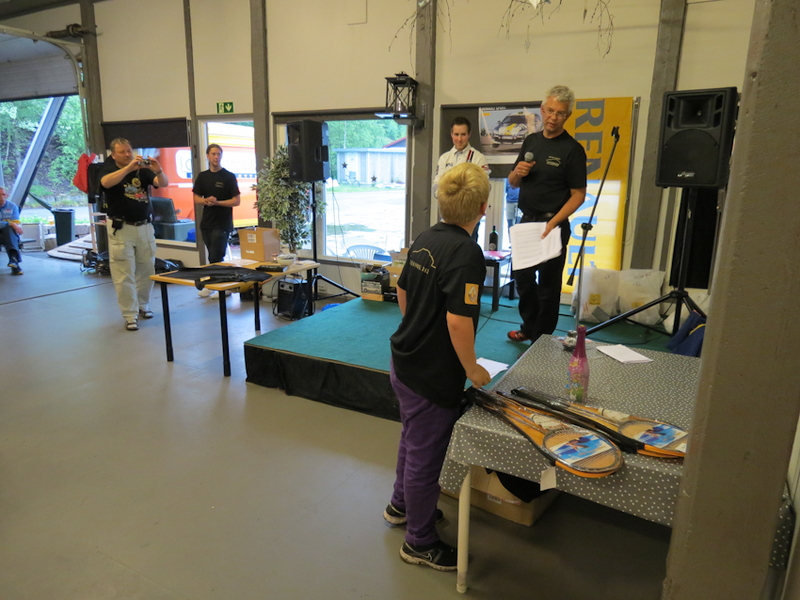 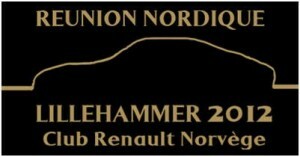 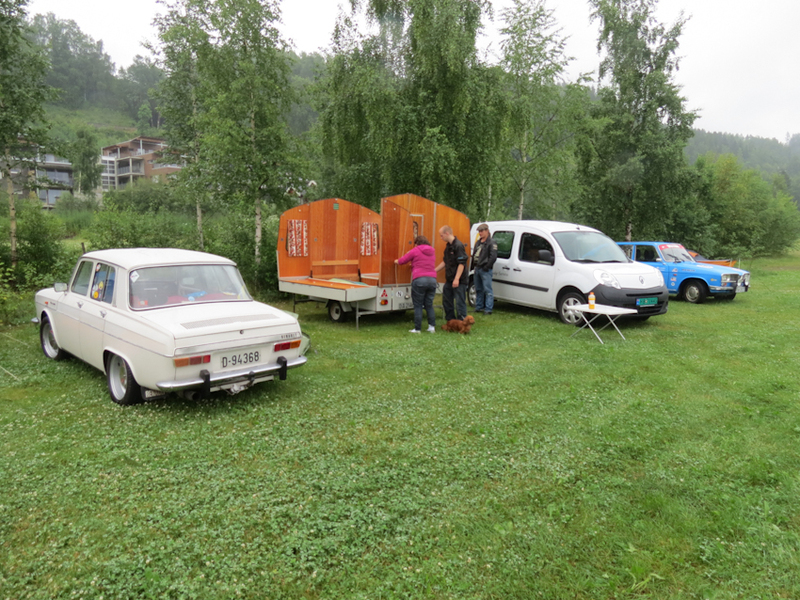 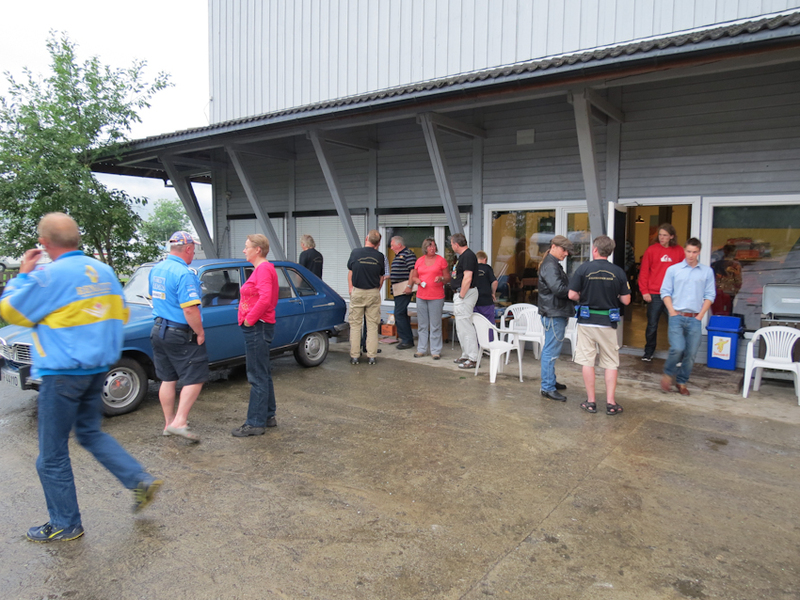 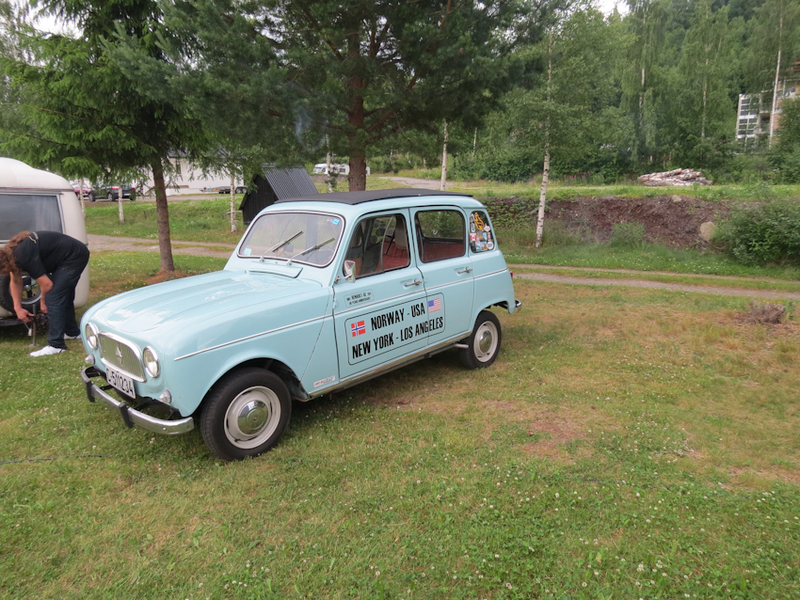 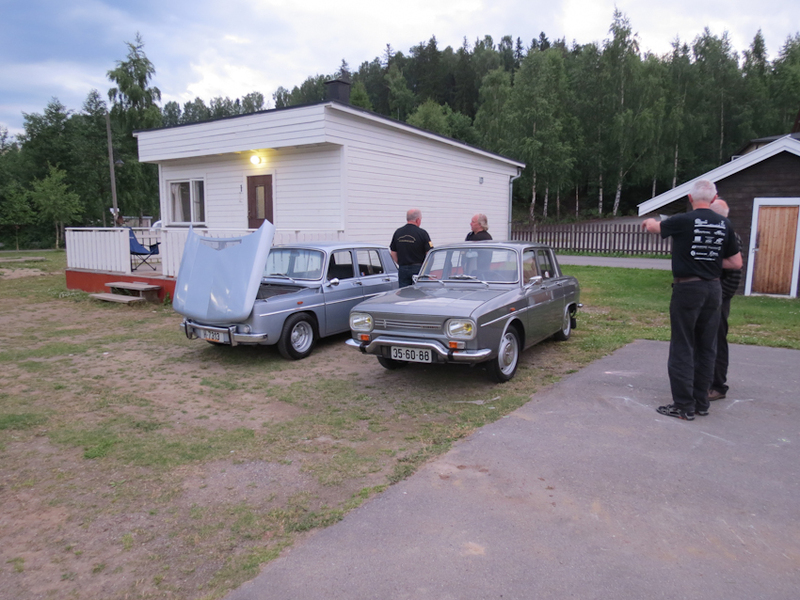 The Scandinavian Renault meeting 2012 was succesfully held in Lillehammer. 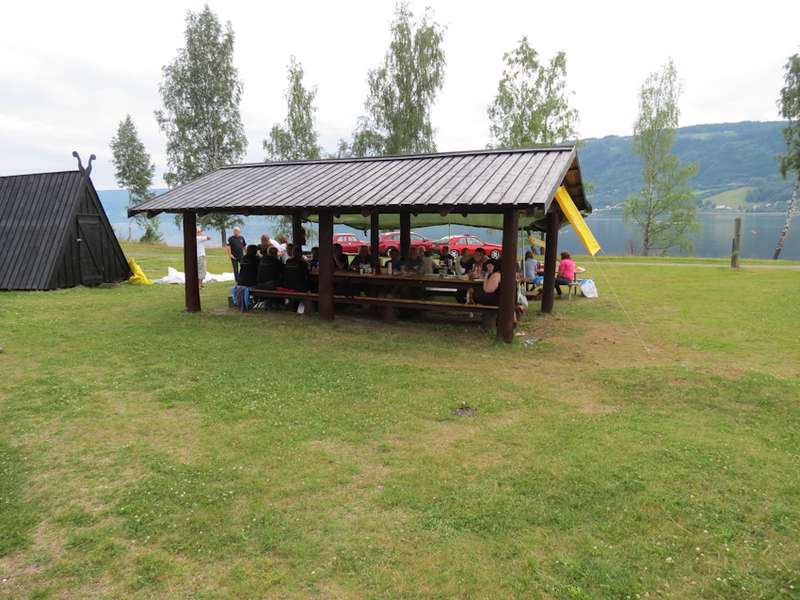 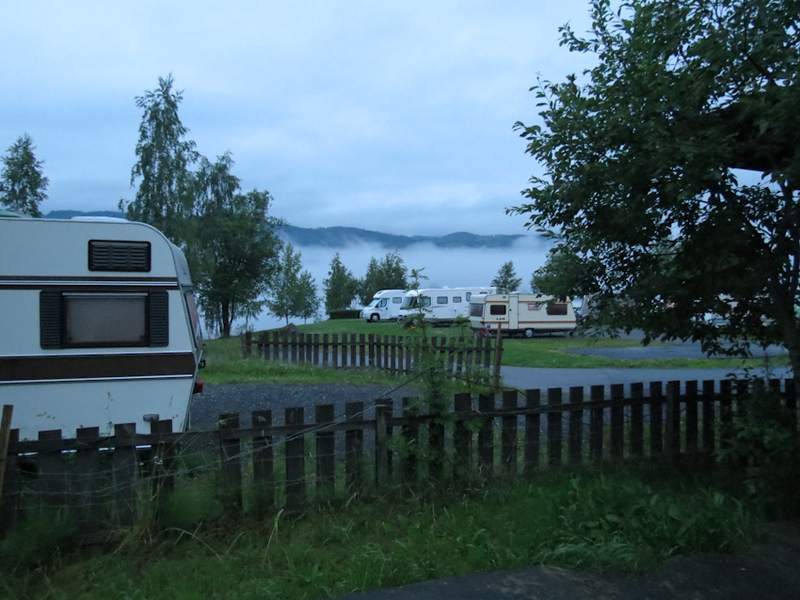 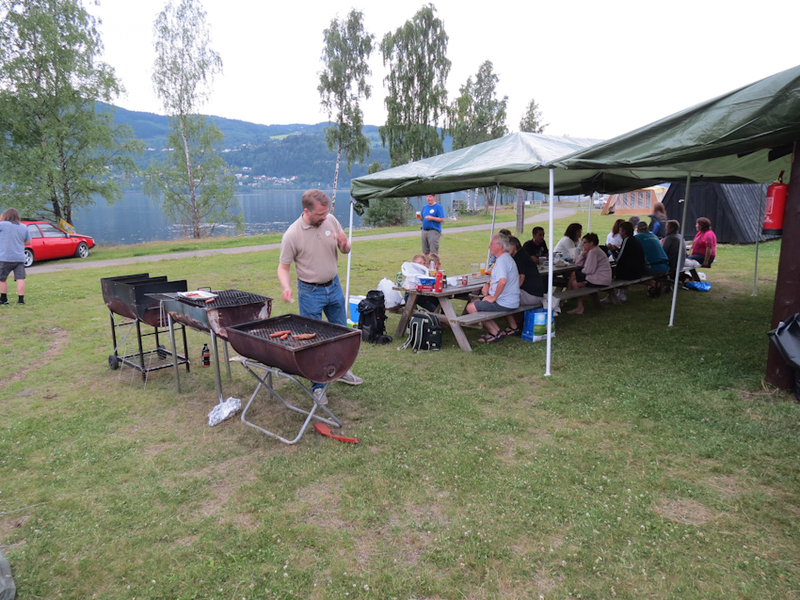 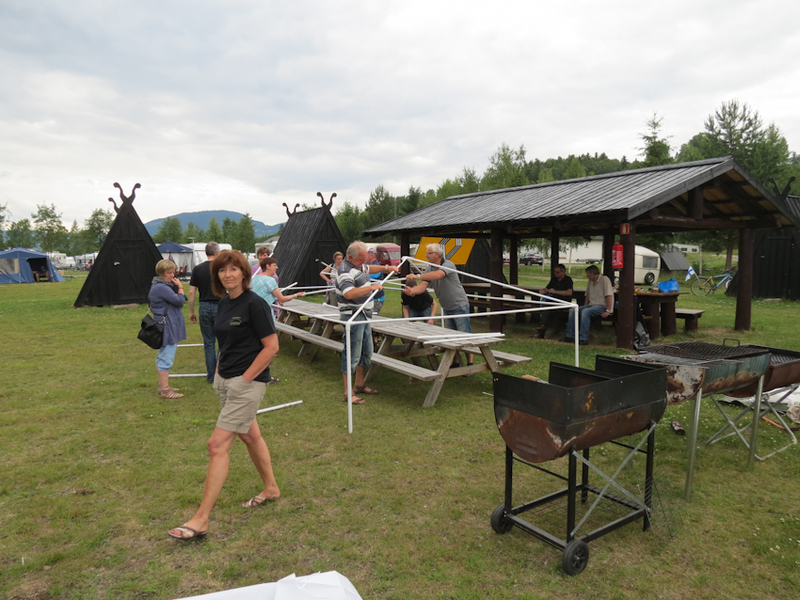 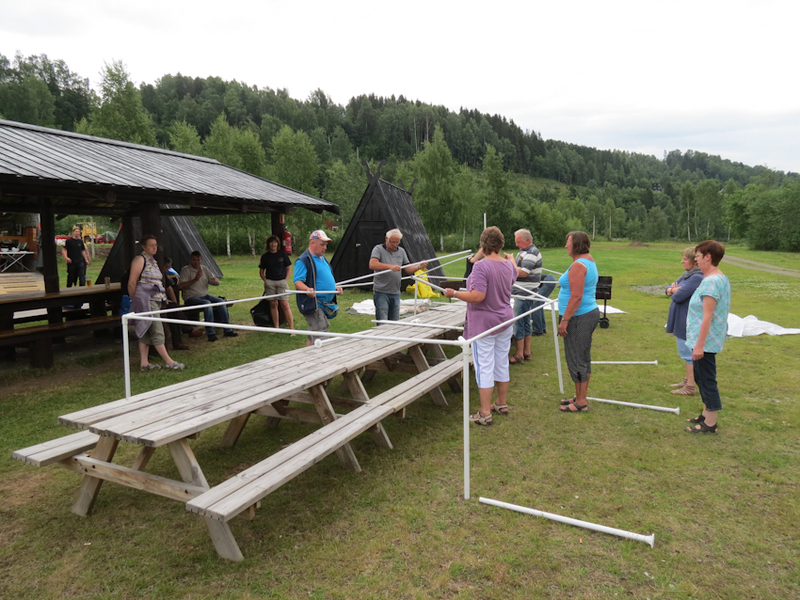 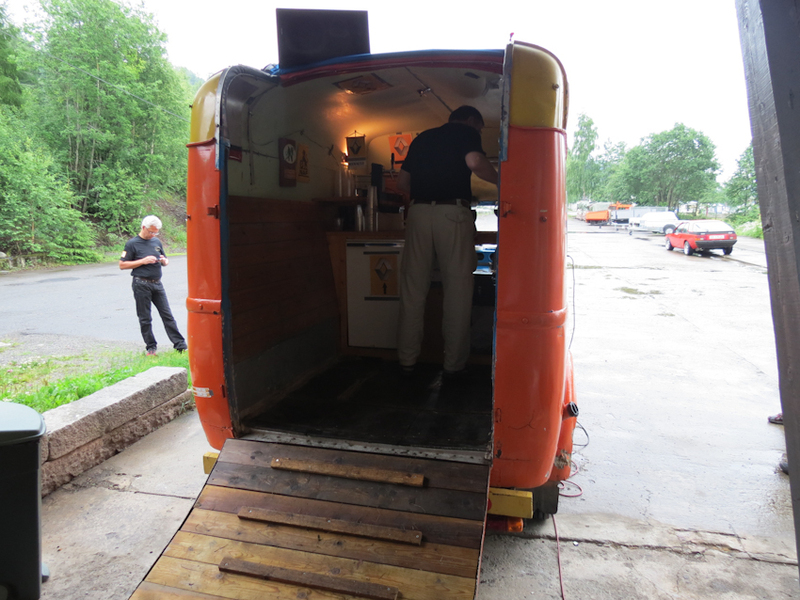 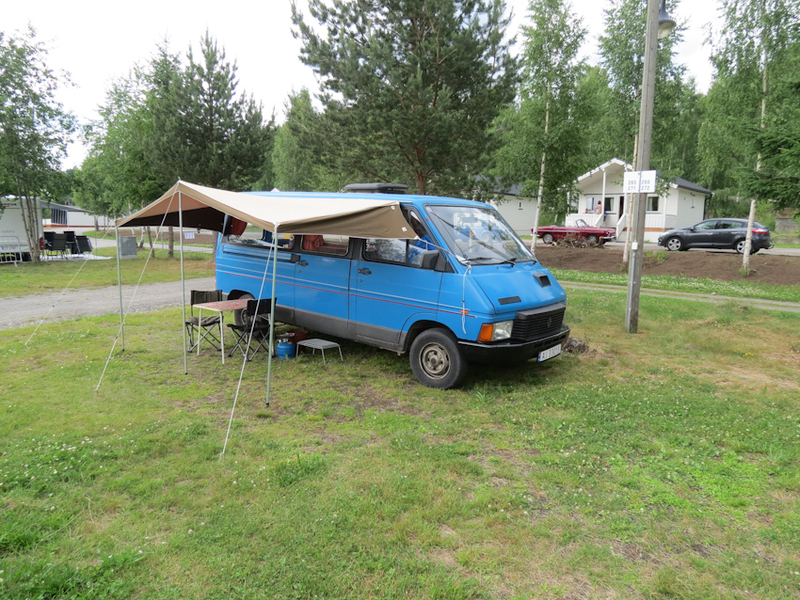 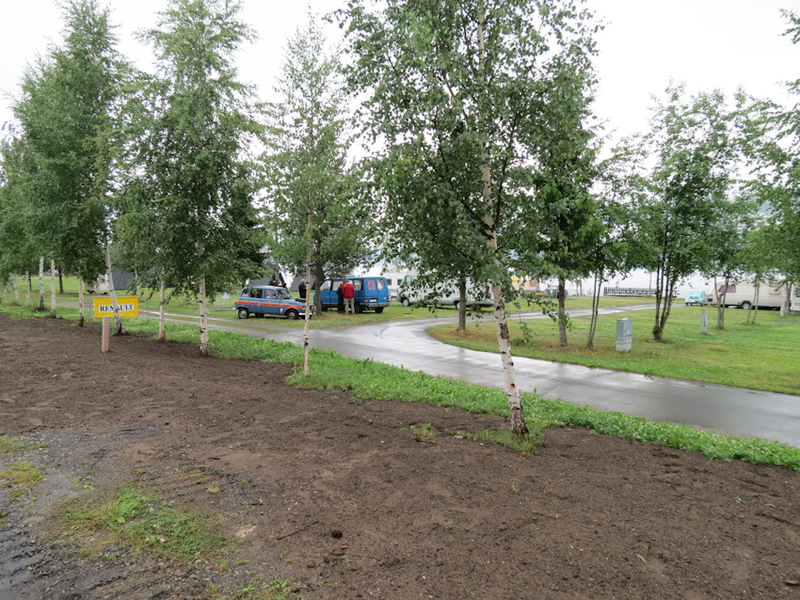 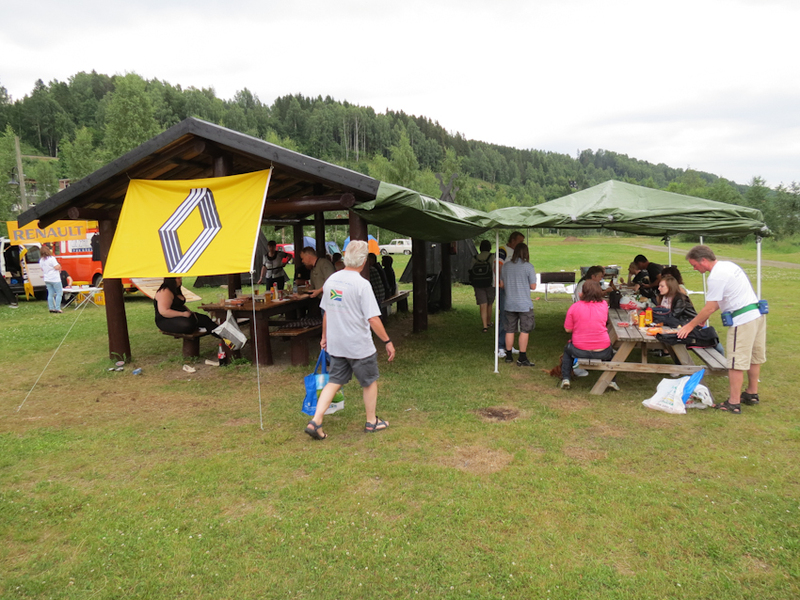 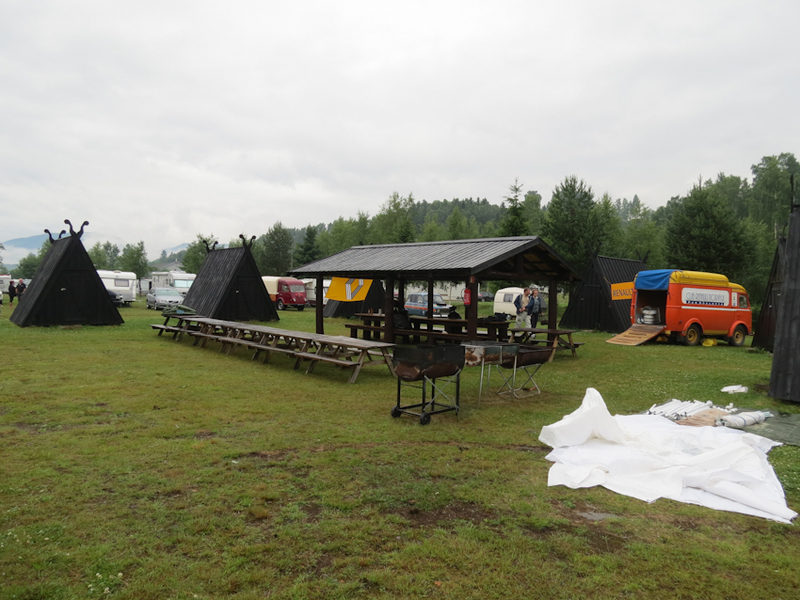 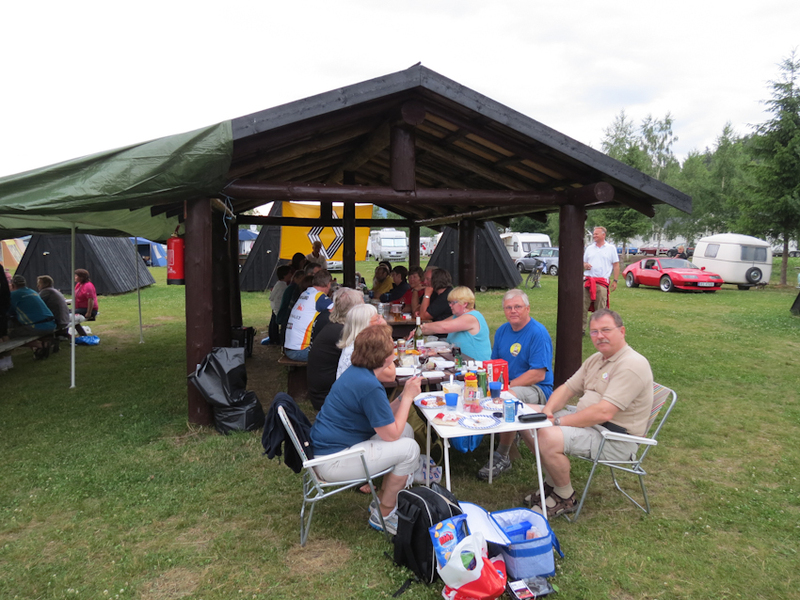 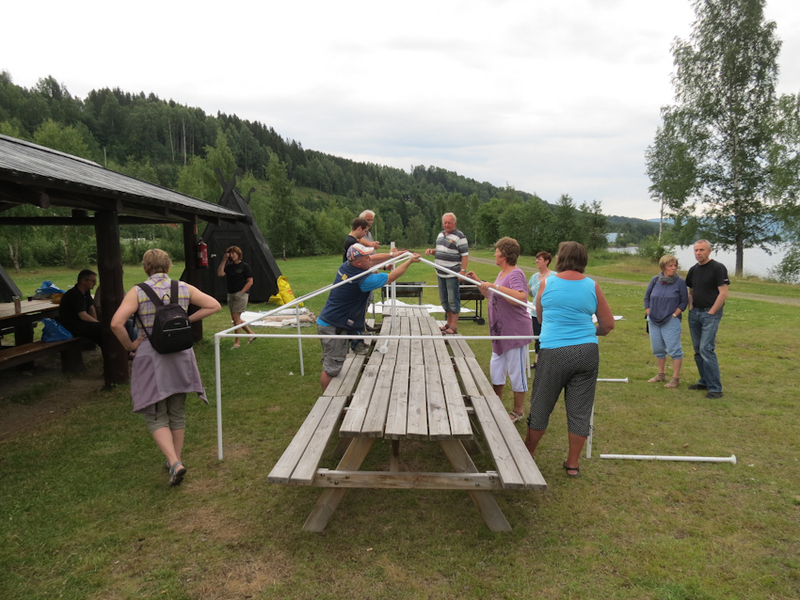 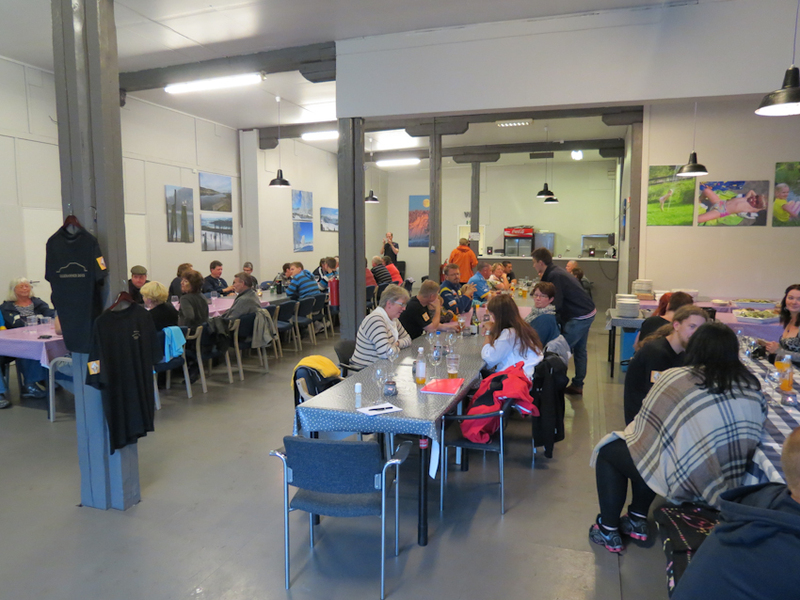 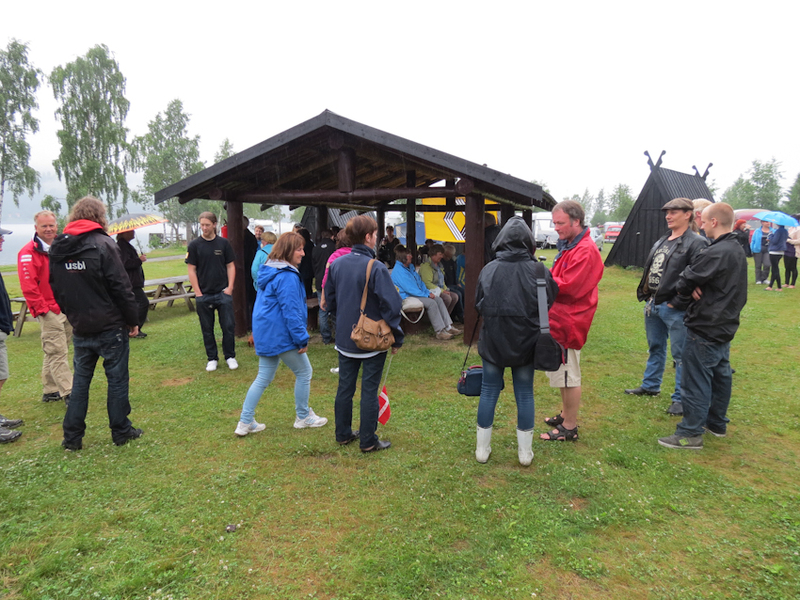 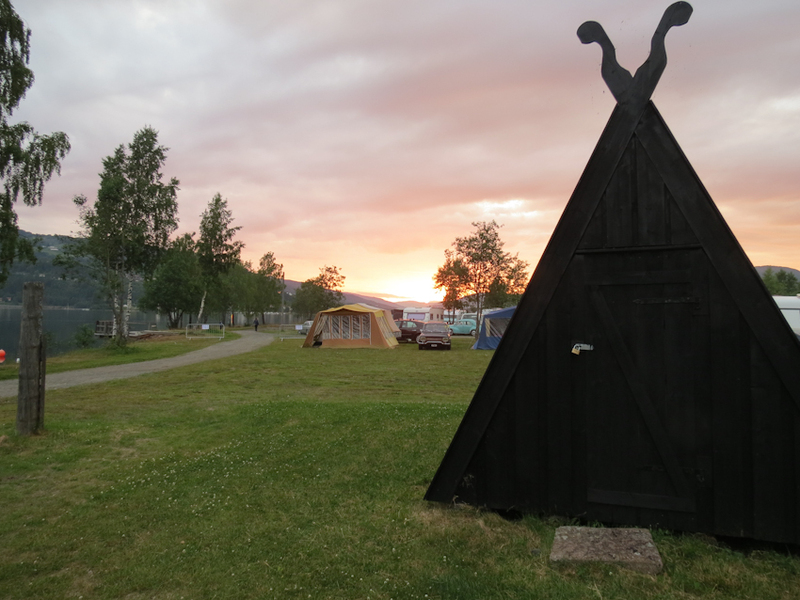 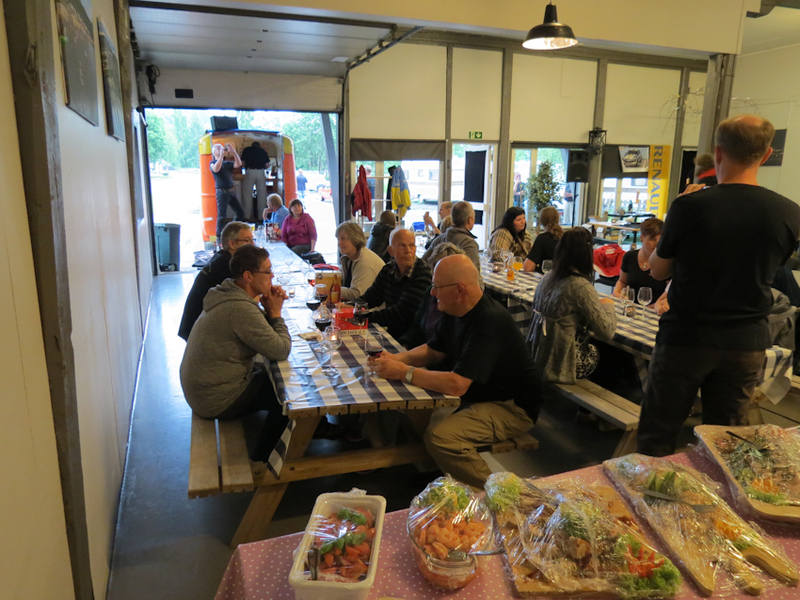 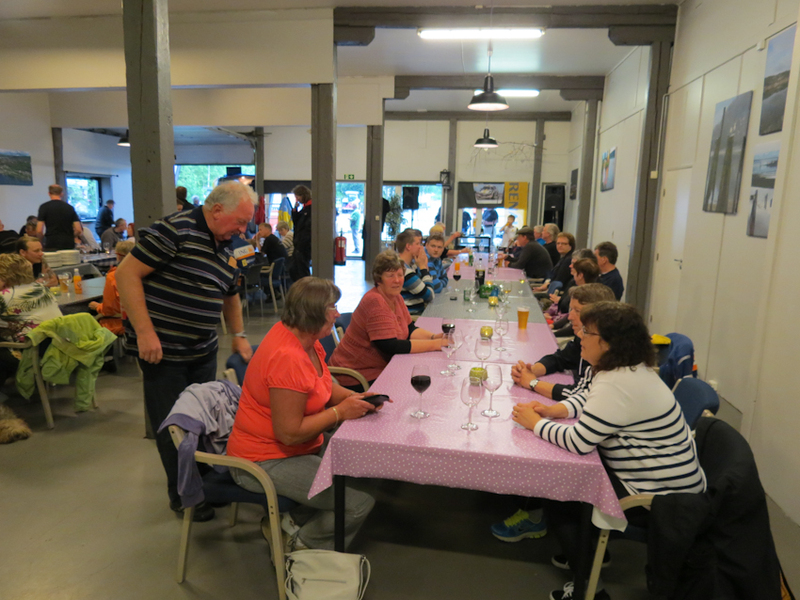 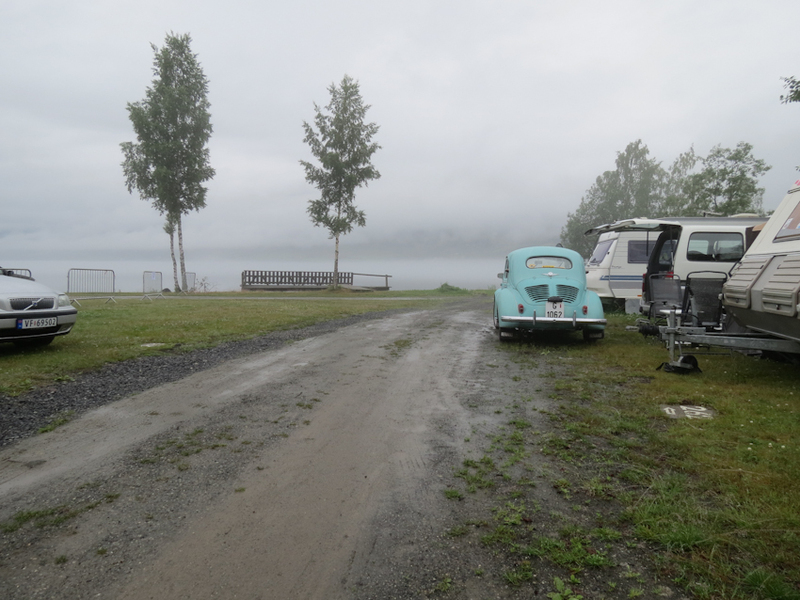 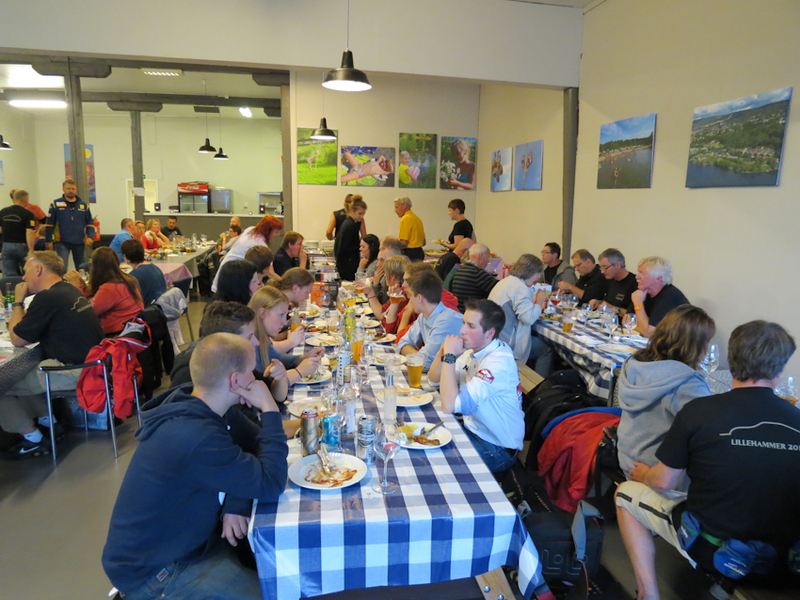 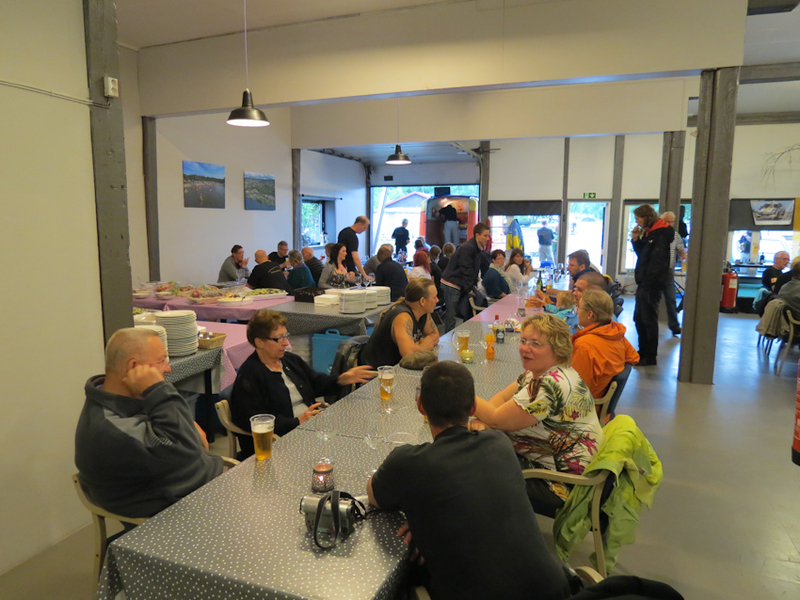 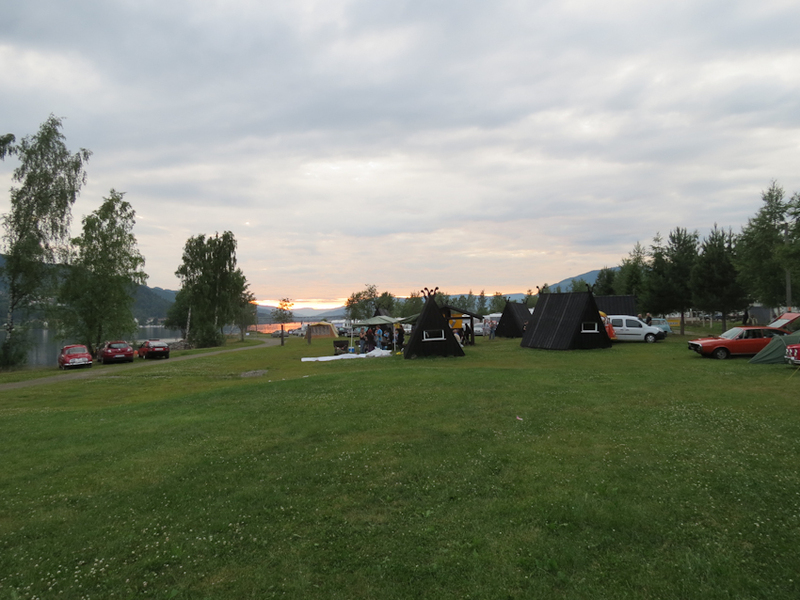 Friday evening we grilled on the campsite and Saturday the participants went on a trip to Lysgårsdbakkene and Norsk Vegmuseum before the day’s program ended with the national match. 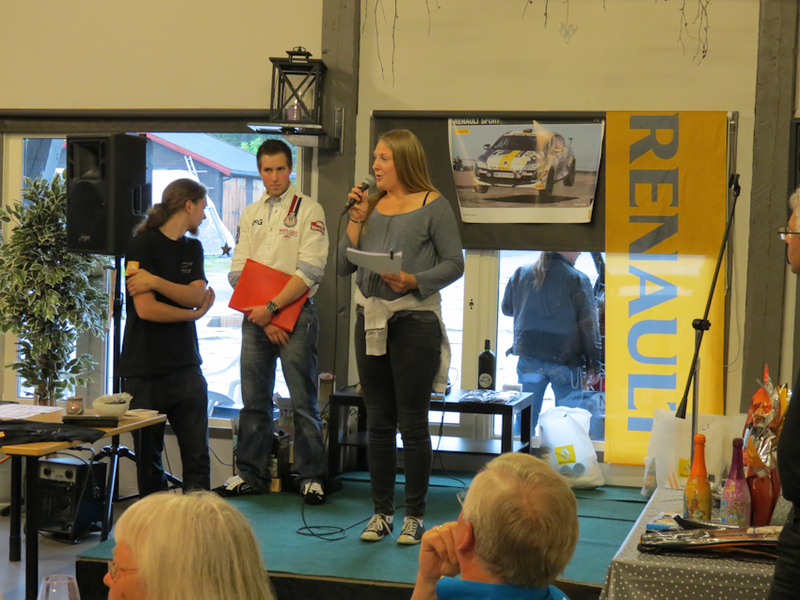 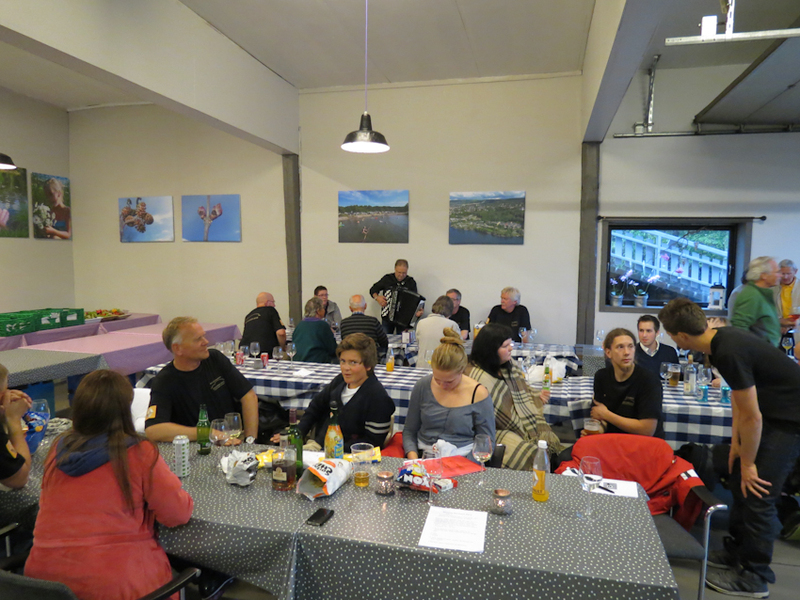 The celebration dinner was held indoors with prizes for all winners. 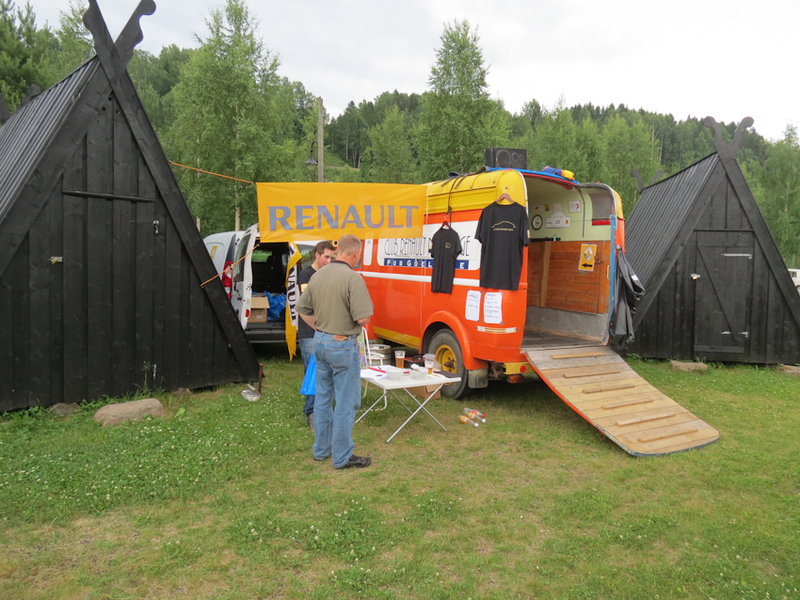 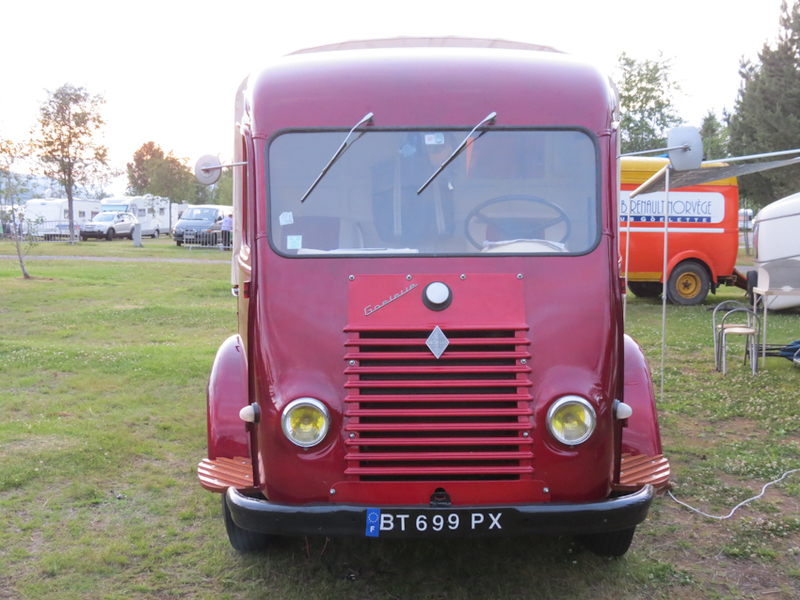 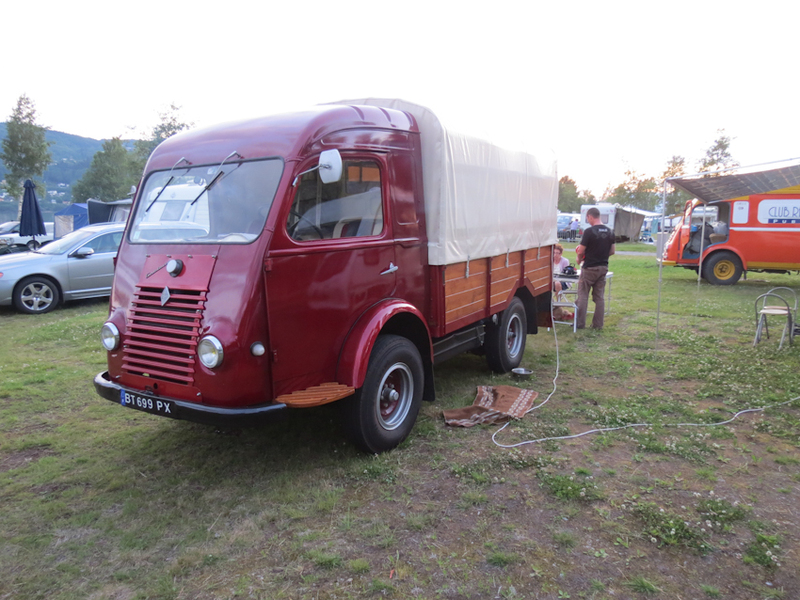 A French Renault Goulette got the prize for this years ‘Best in Show 2012’.